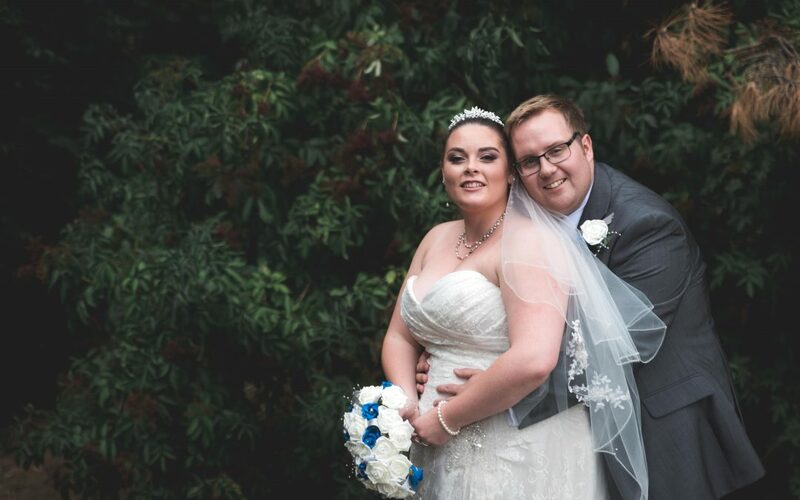 Danielle and Mark have been clients of mine for a number of years. 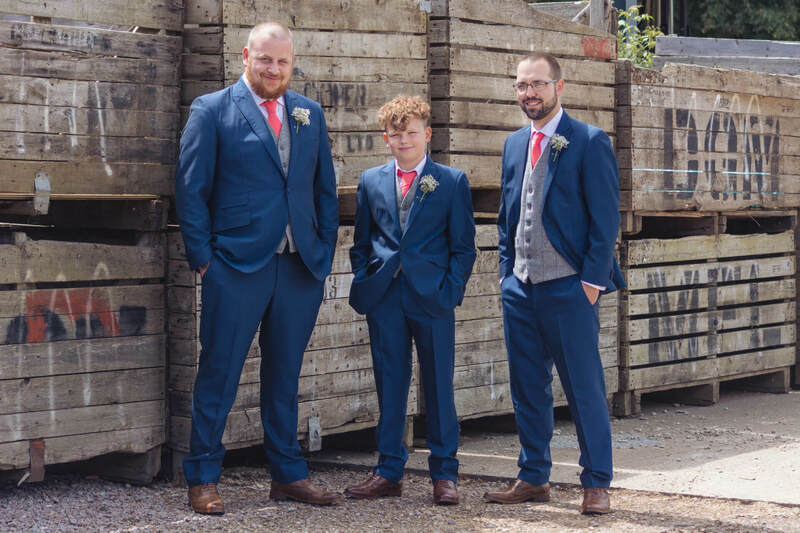 I have had the honour of watching their 3 beautiful boys grow up and have provided their Family photography throughout. 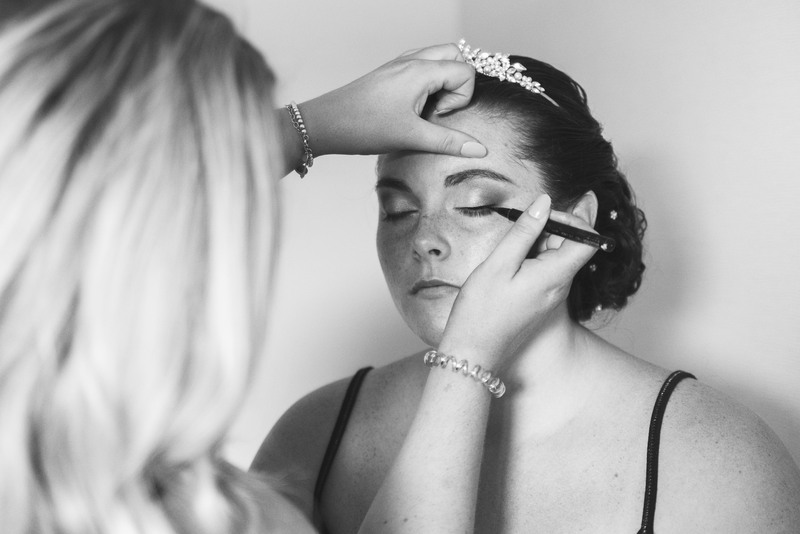 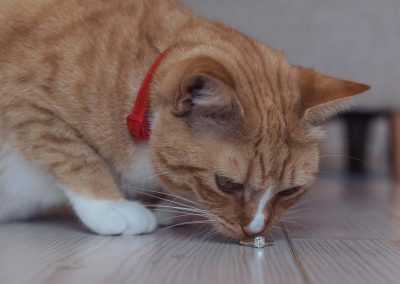 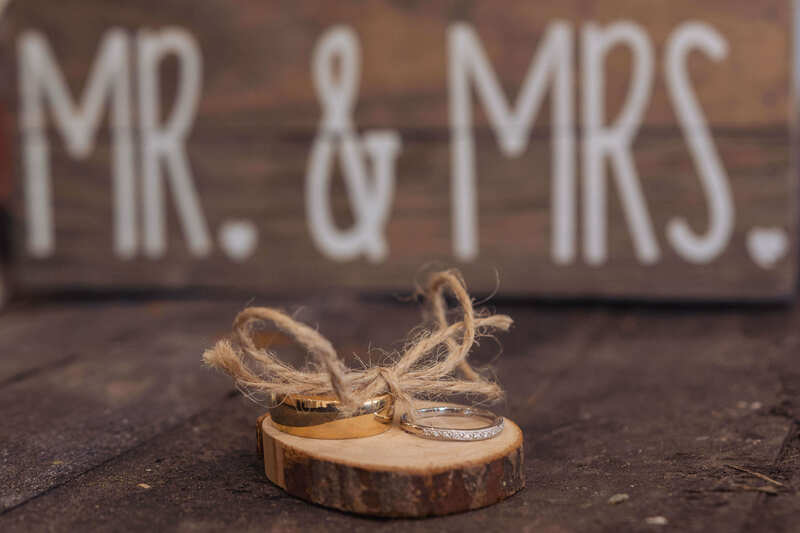 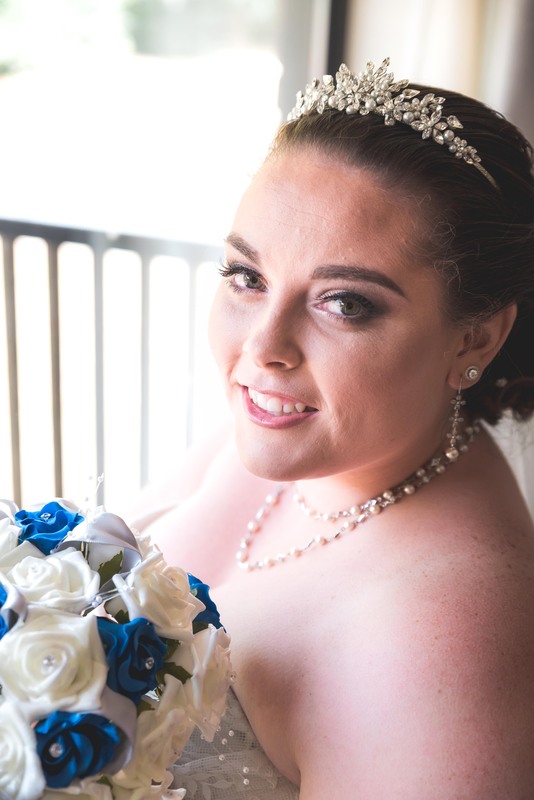 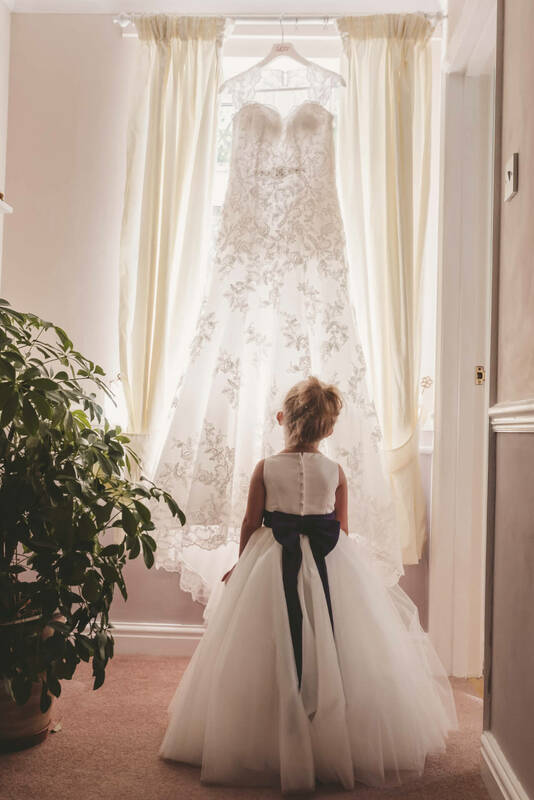 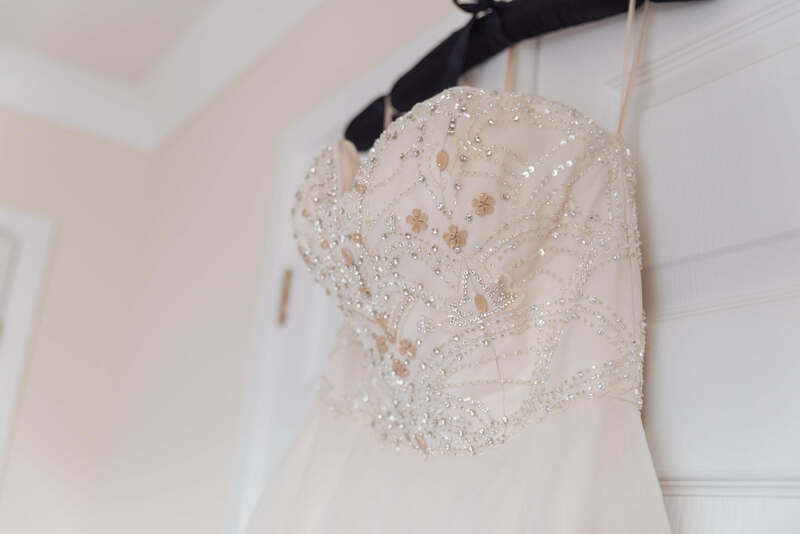 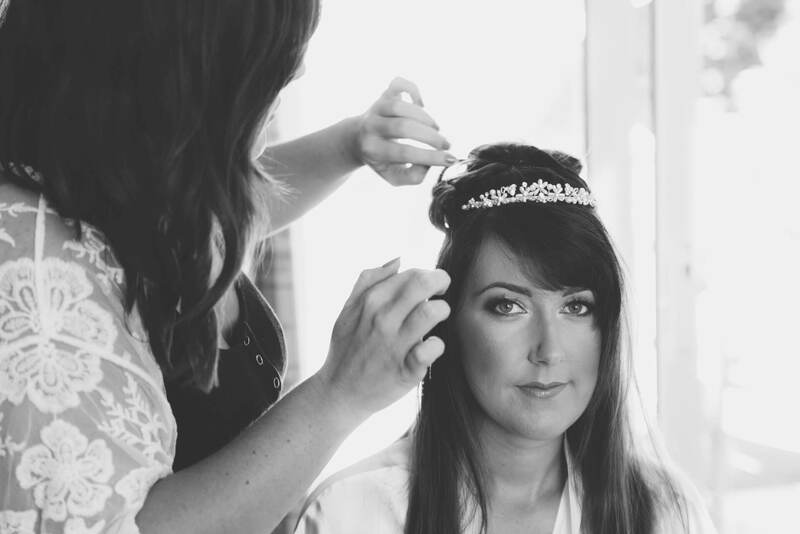 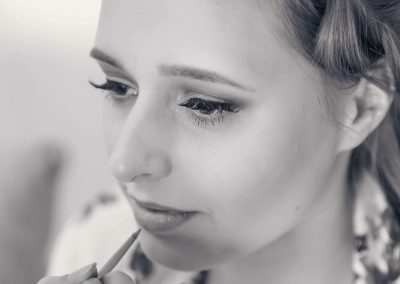 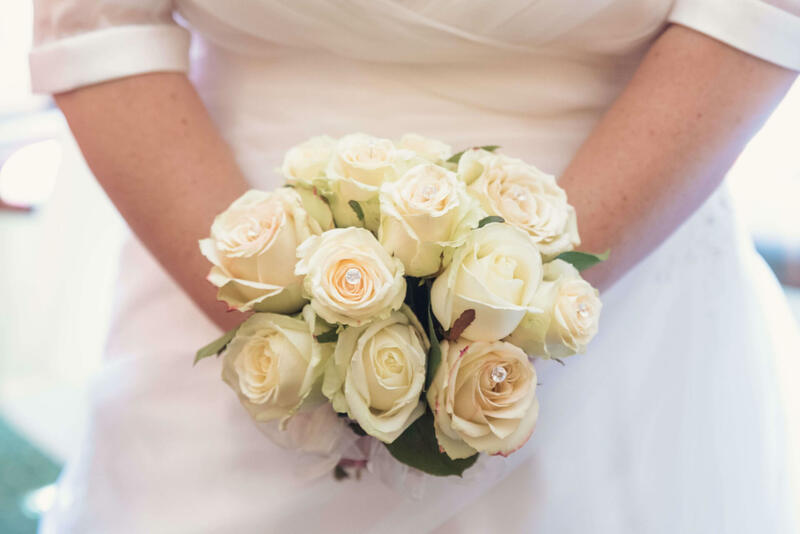 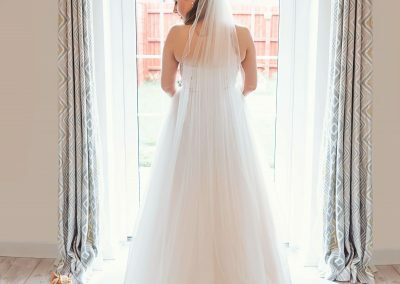 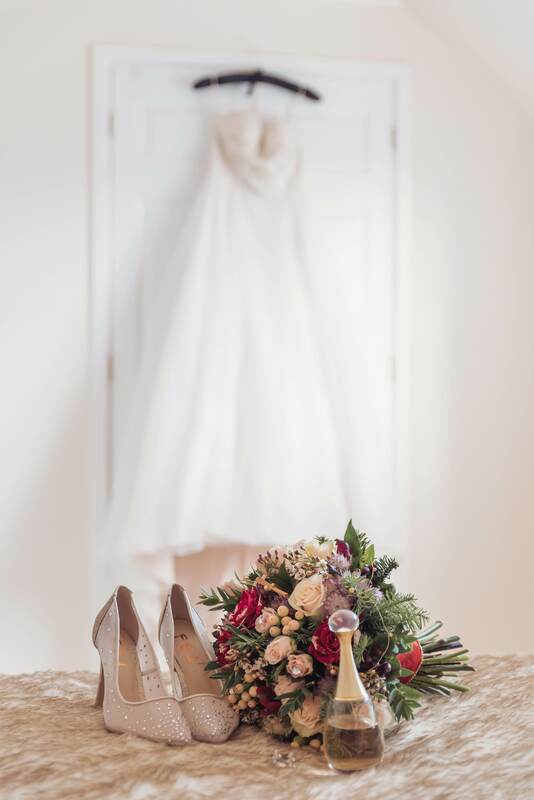 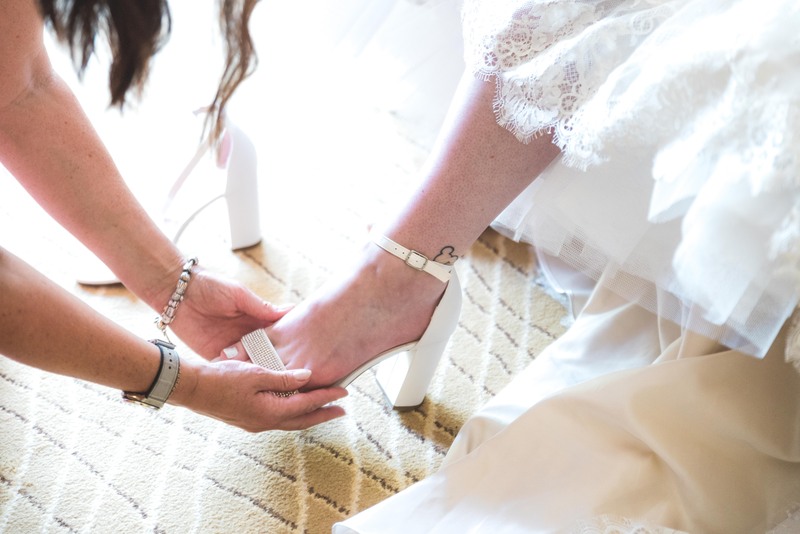 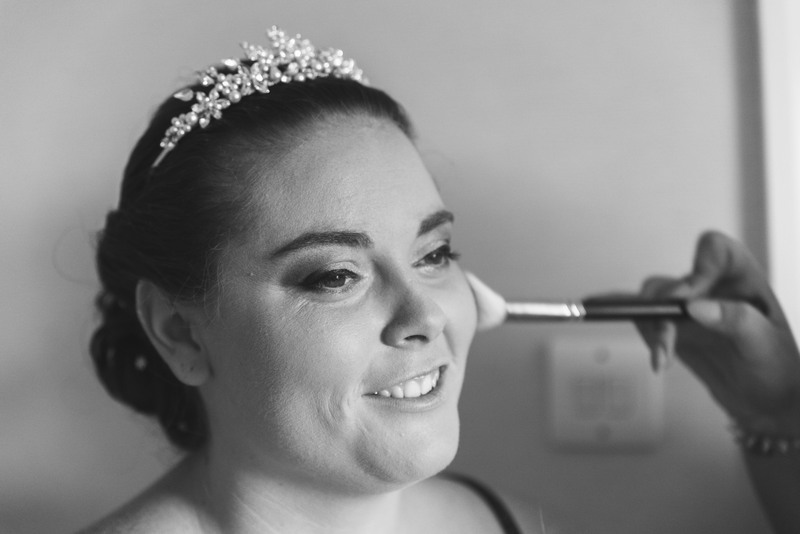 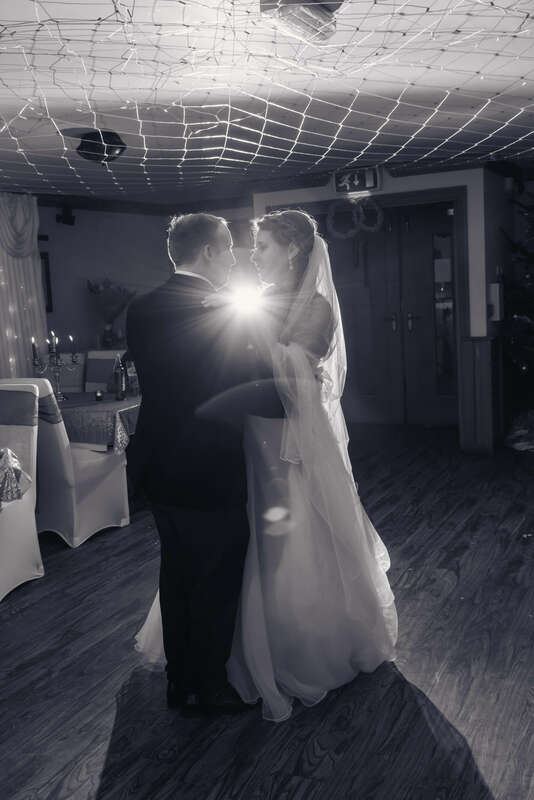 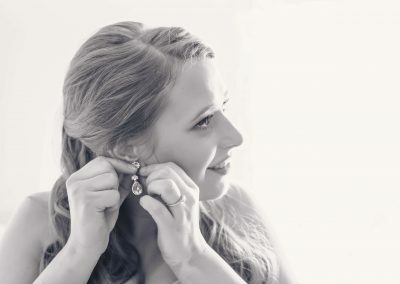 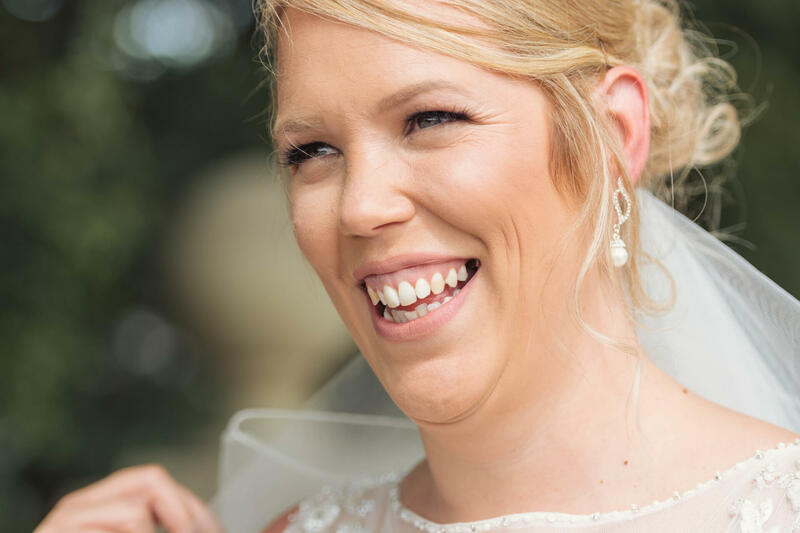 When an existing client asks you to be their wedding photographer it is something extra special as you know that they are truly happy with the service and quality of work you deliver. 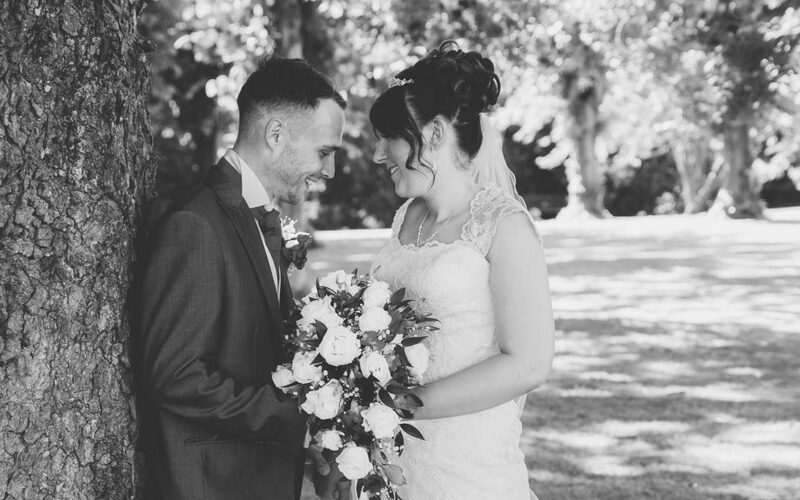 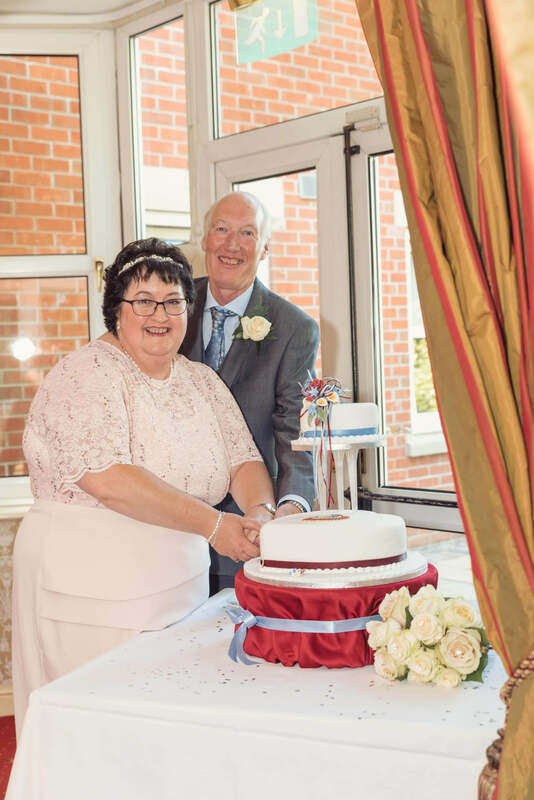 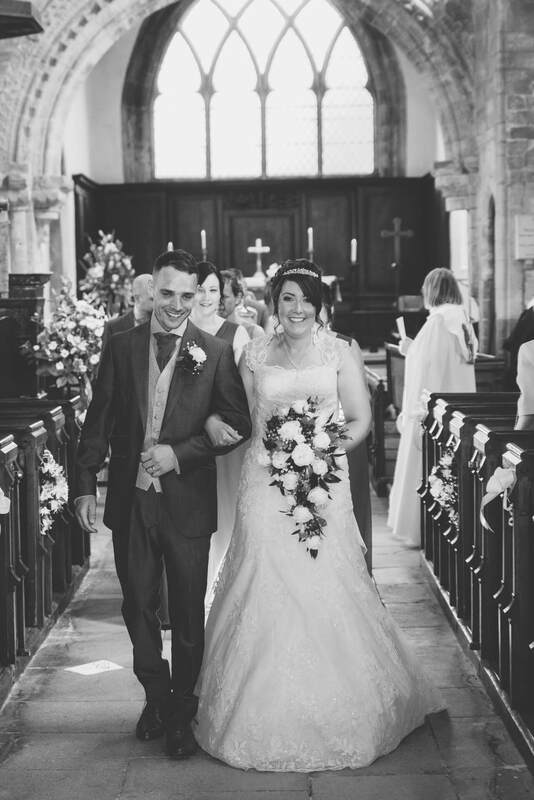 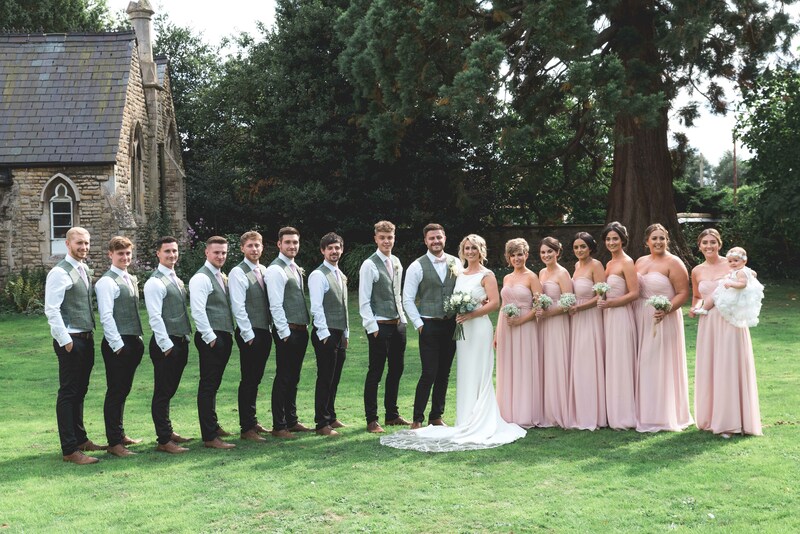 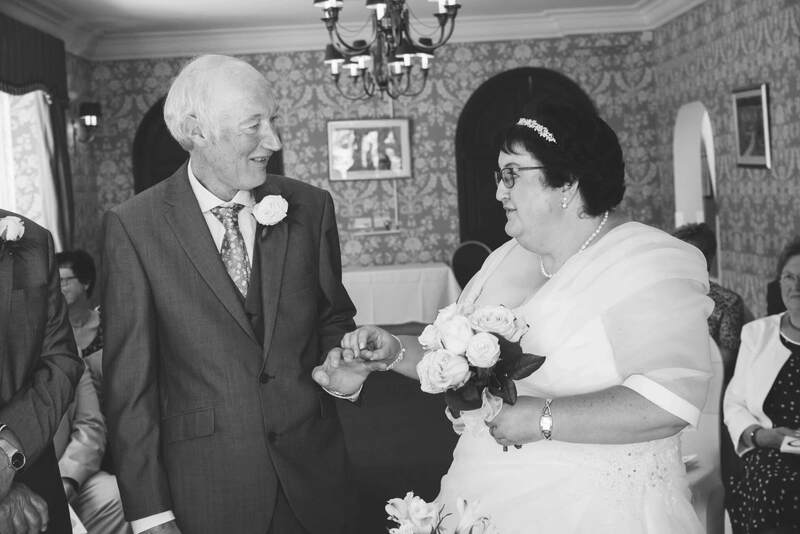 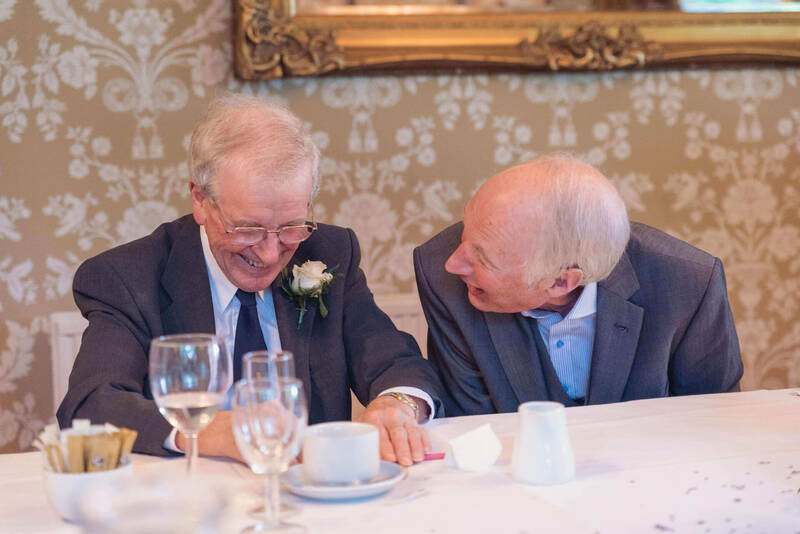 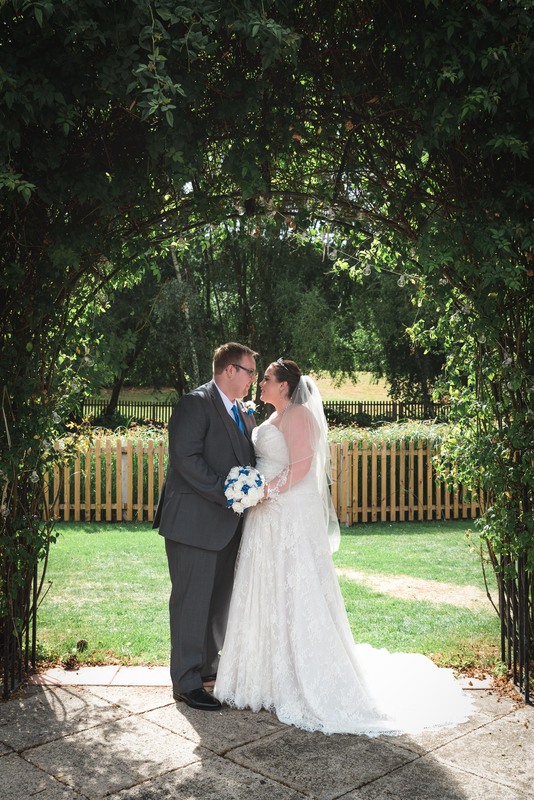 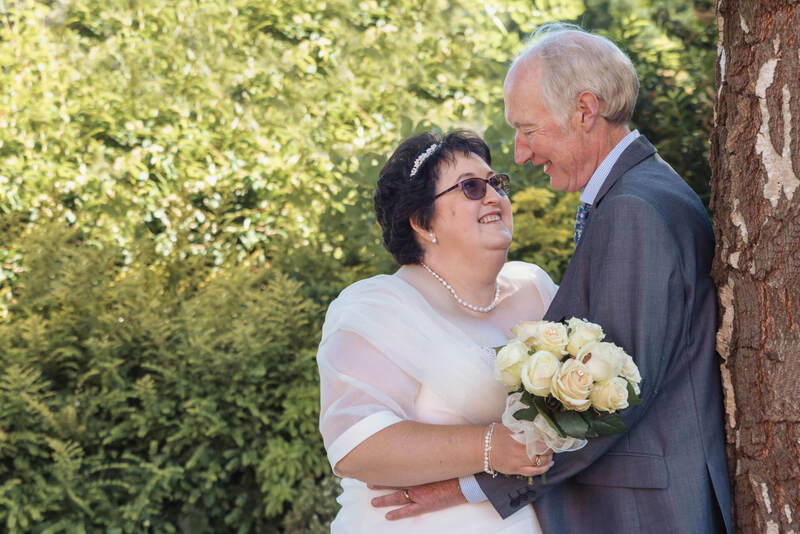 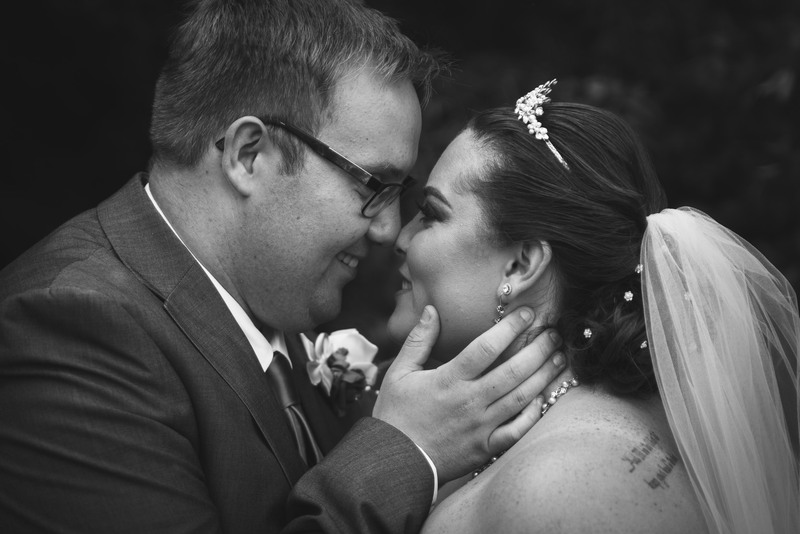 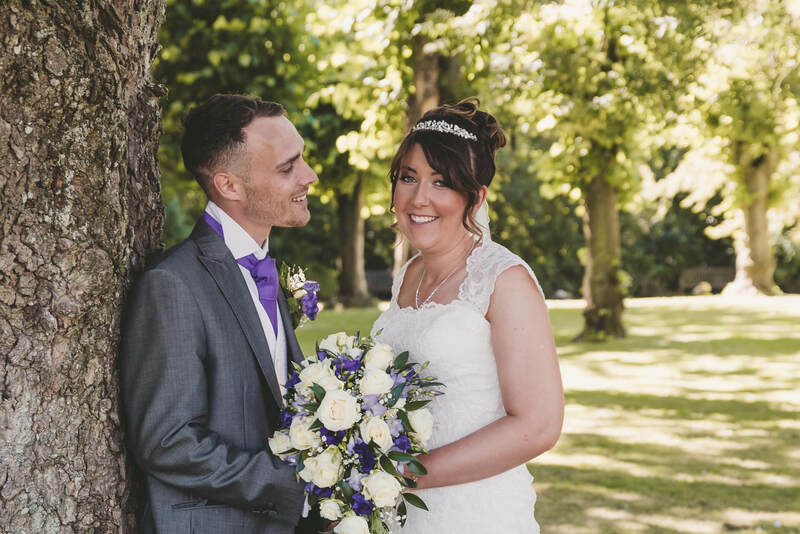 Mr and Mrs Burton chose to marry at Whaplode Church and enjoyed a reception at Whaplode Manor. 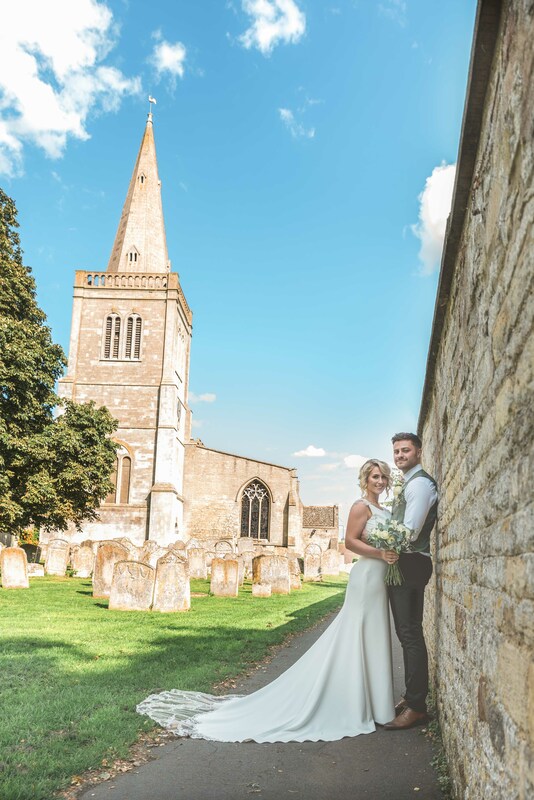 It was wonderful to capture a wedding in my local village church, the first I have had the privilege of doing since moving to Whaplode 18 months ago. 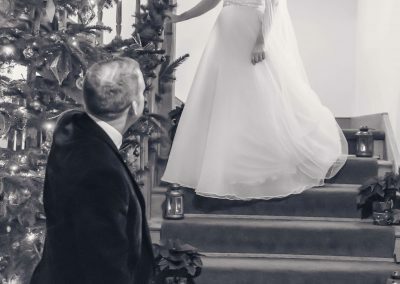 It really is a beautiful church. 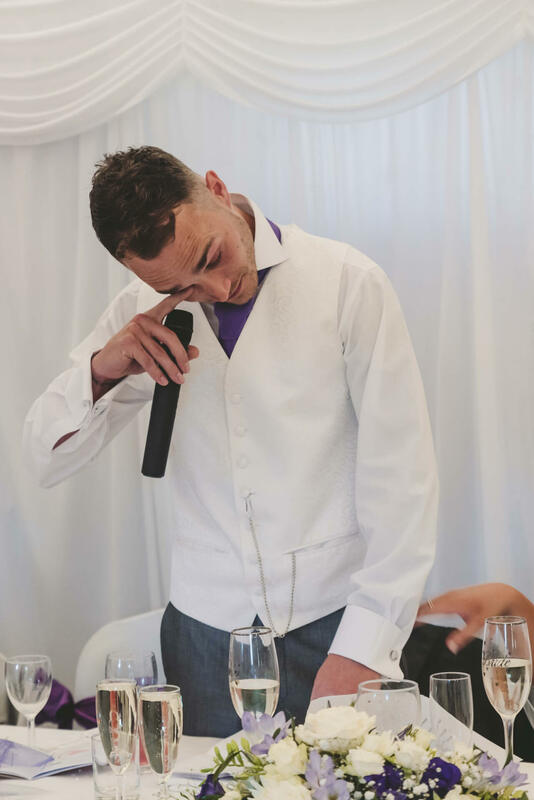 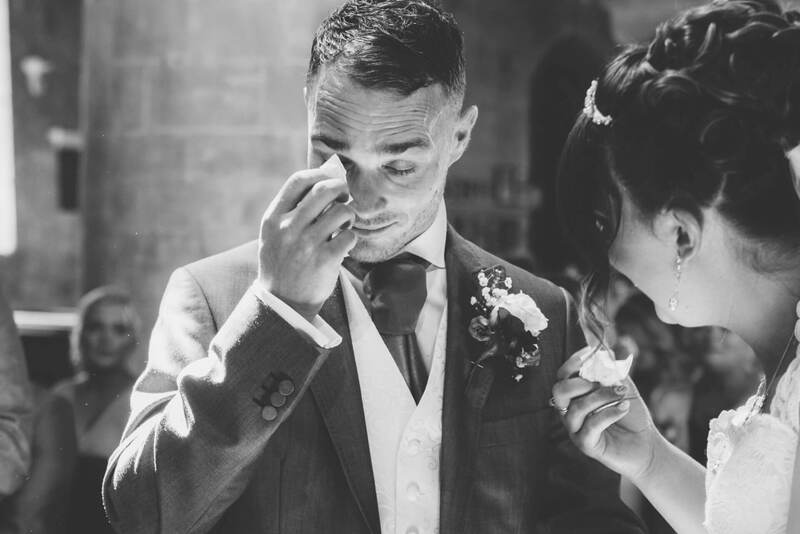 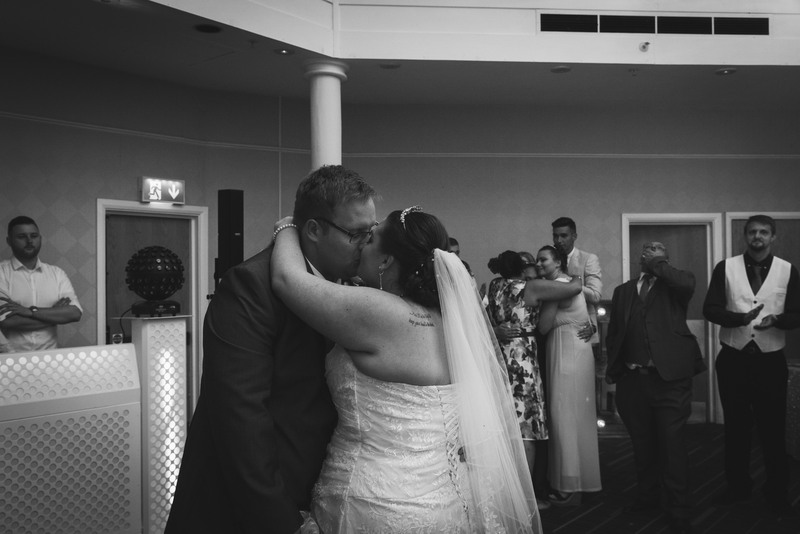 The wedding ceremony was one of the most emotional I have captured to date, with Mark being the first in tears, quickly followed by Danielle and no doubt many of the guests. 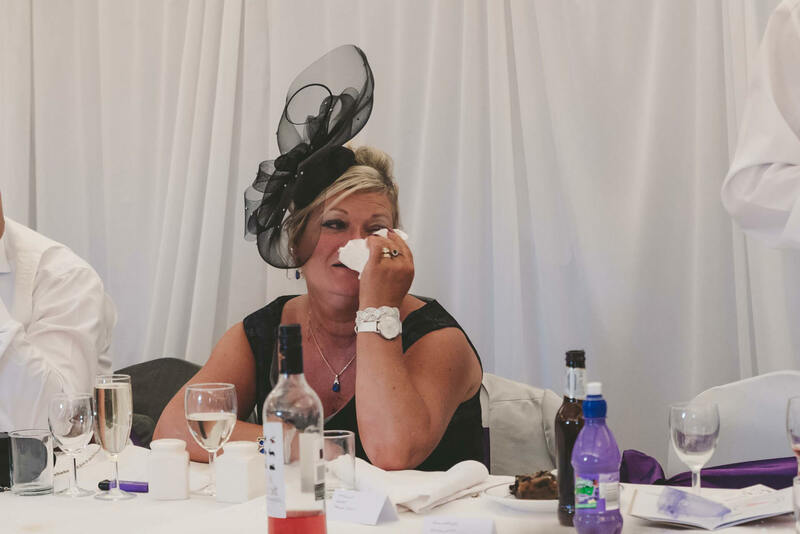 Tears truly were a theme of the day with another round following during the heartfelt speeches later in the evening. 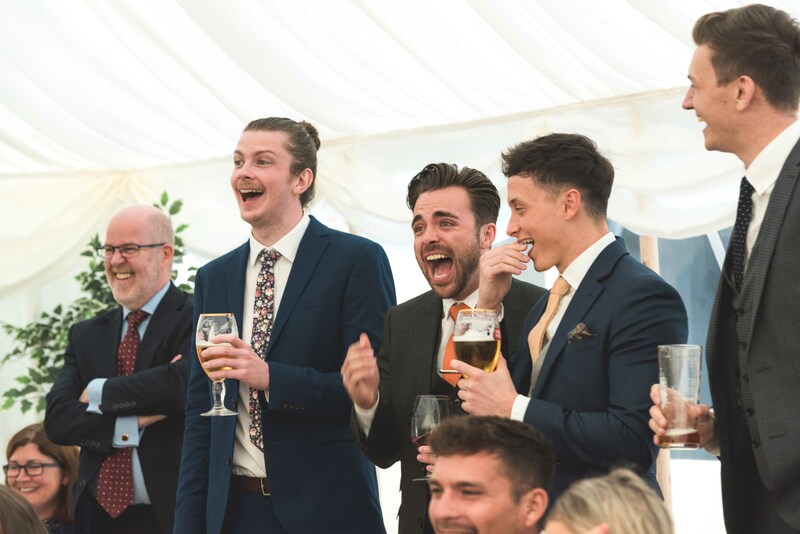 So much laughter throughout the day too, especially when the cheeky flowergirl decided to give each of the groomsman a smack on the bum for flashing their pants! 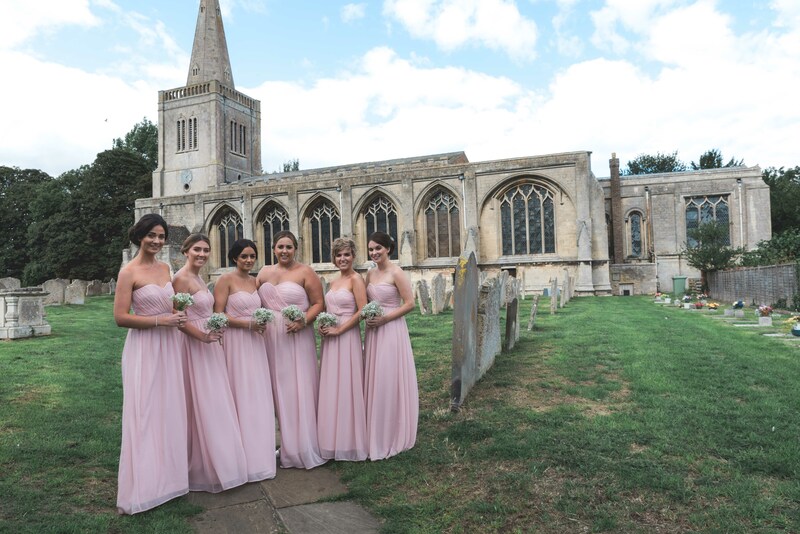 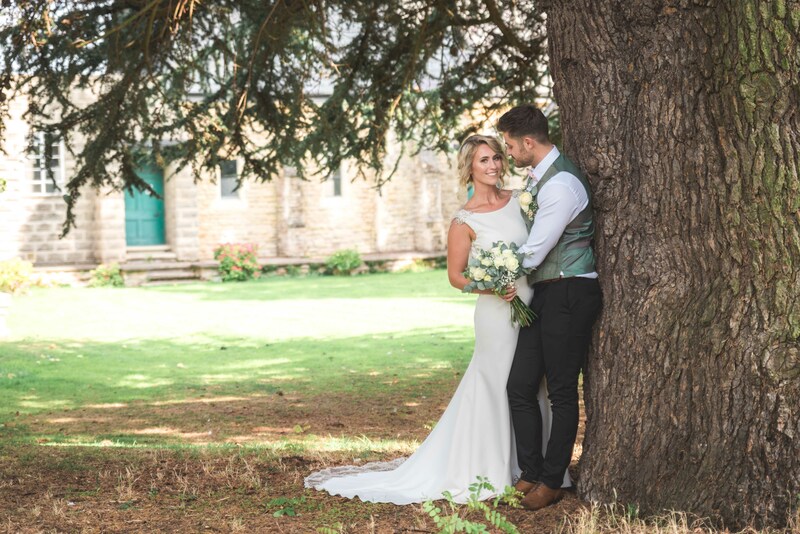 The amazingly hot summer we are experiencing this year ensured that Danielle and Mark had a gloriously sunny wedding and allowed us to make use of the amazing gardens both at Whaplode Church and Whaplode Manor to create both formal and natural wedding photography for them to treasure in years to come. 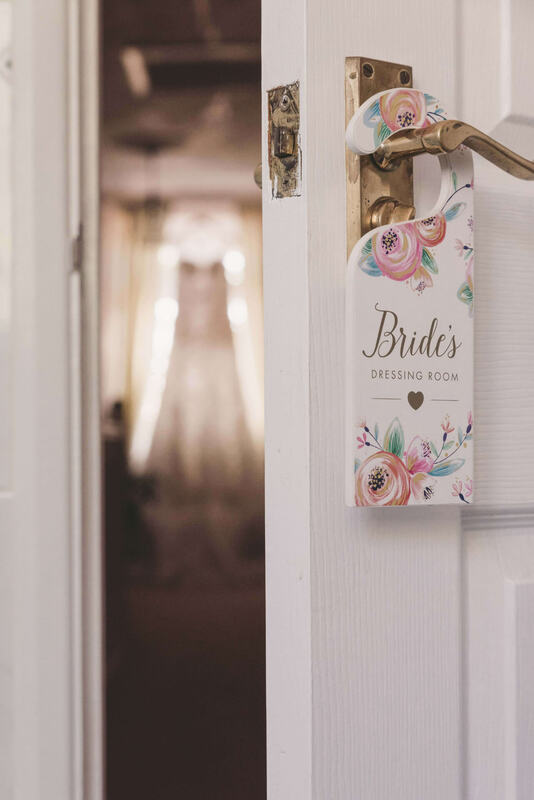 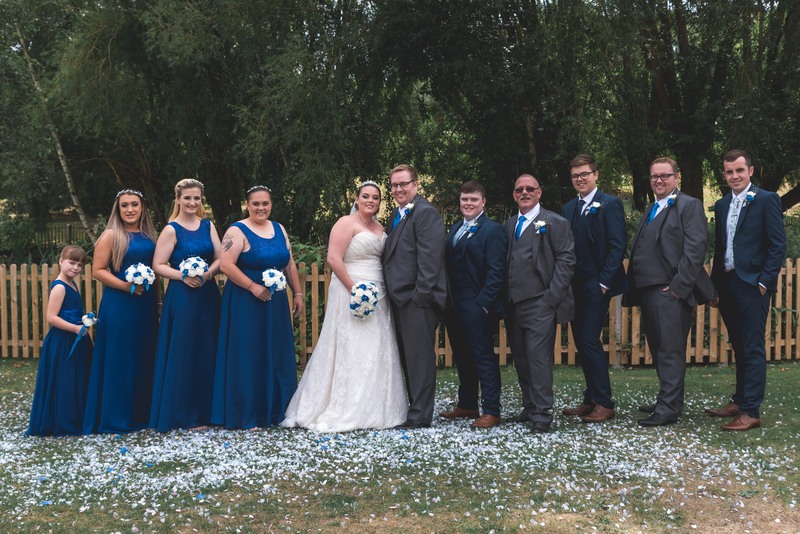 Thank you to Mr and Mrs Burton and all their guests for making me feel so welcome, Here is a little preview of your wedding photography collection which will follow shortly. 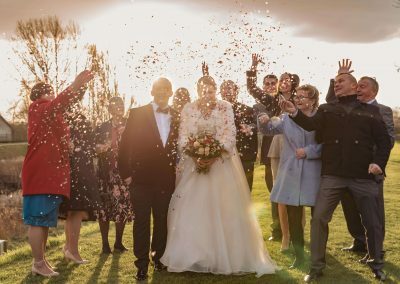 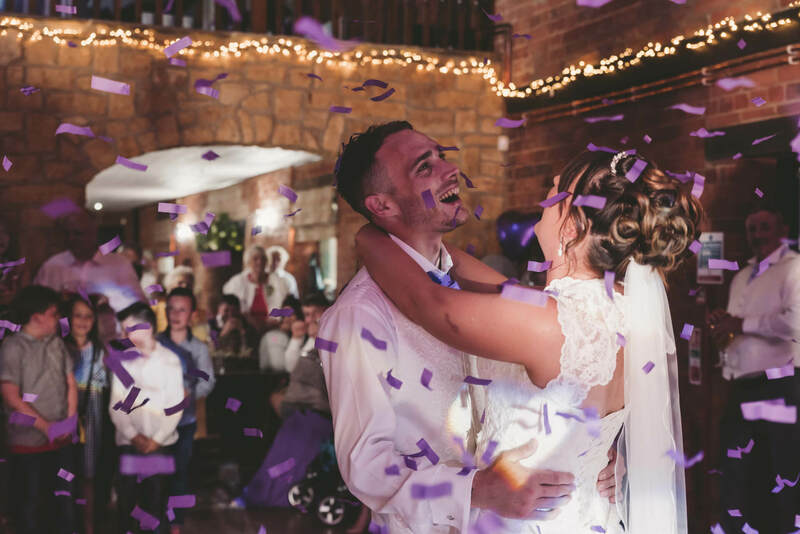 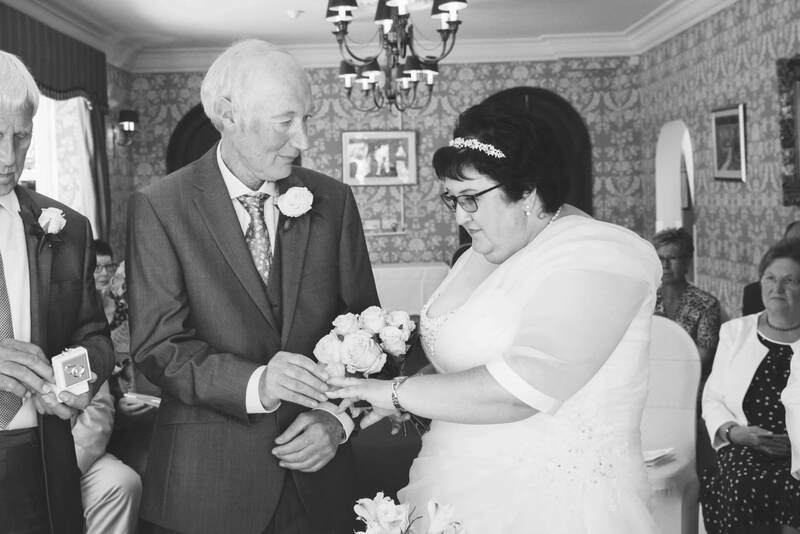 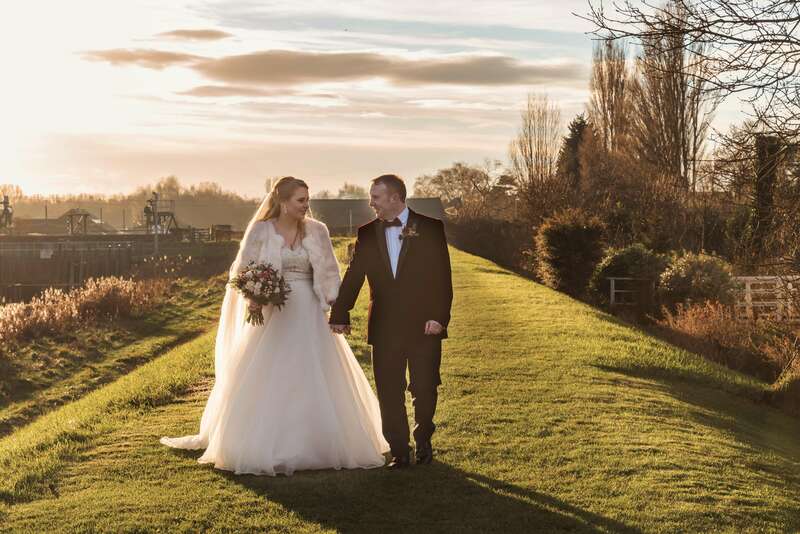 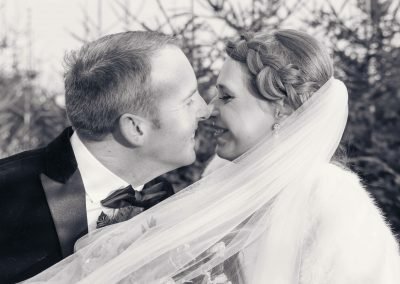 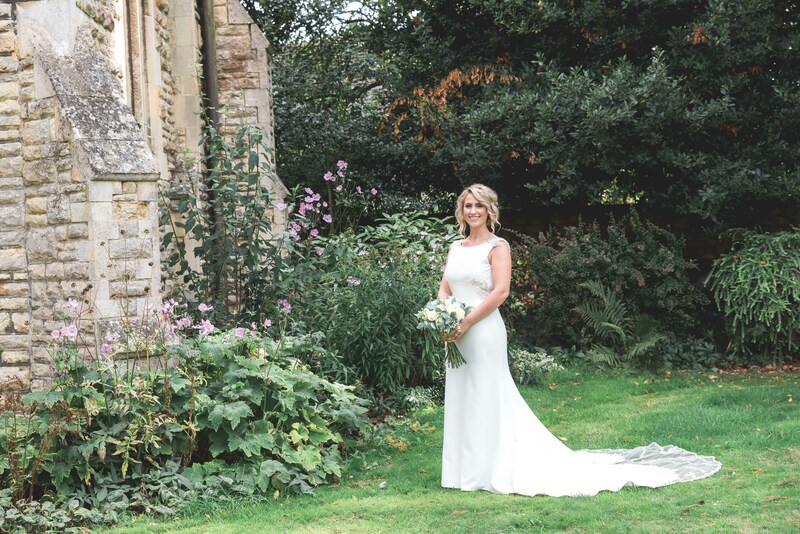 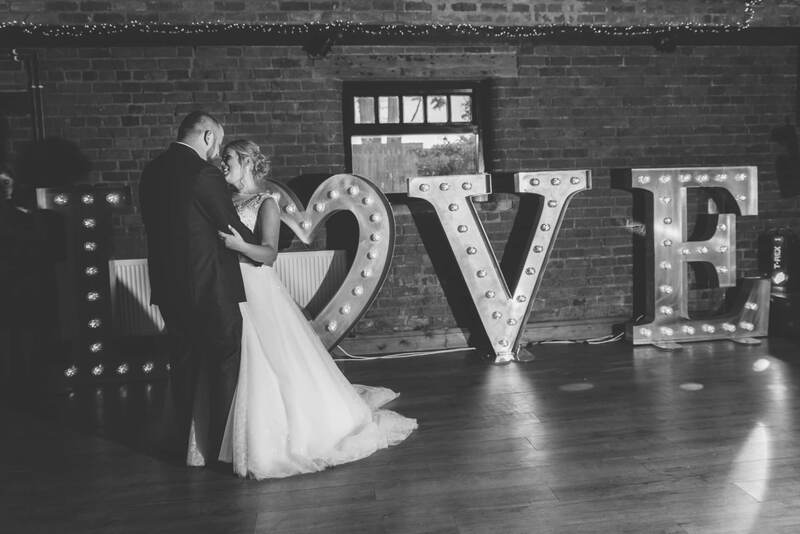 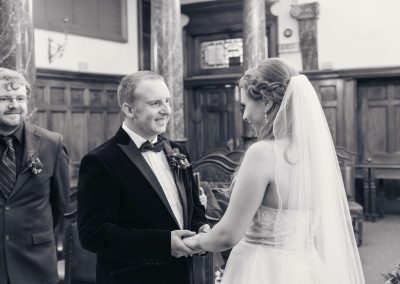 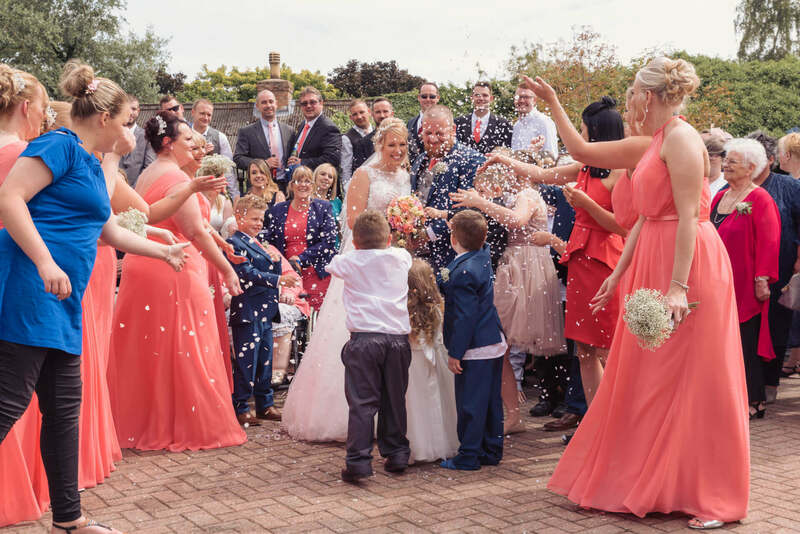 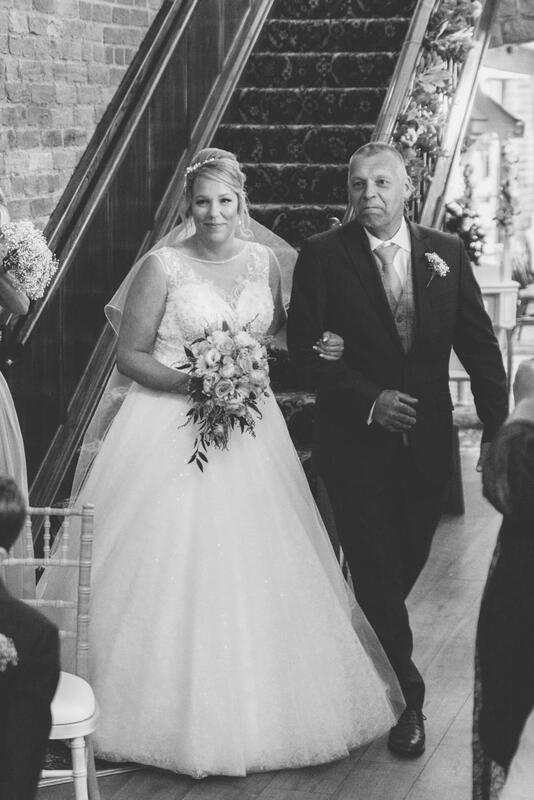 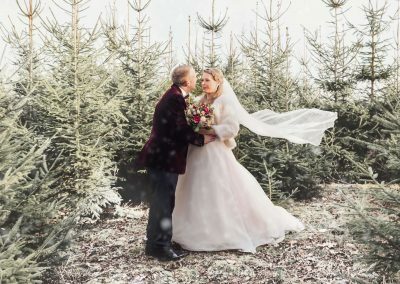 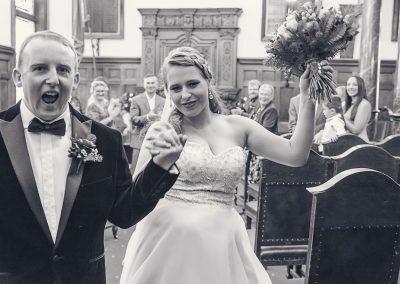 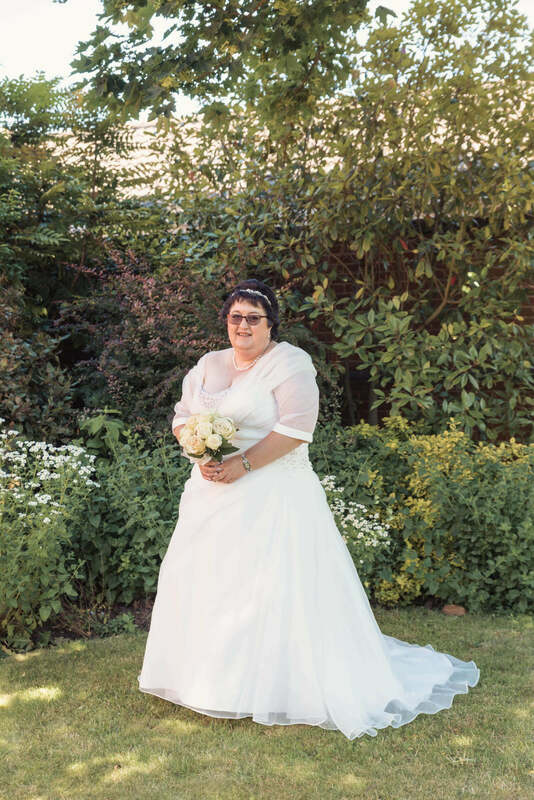 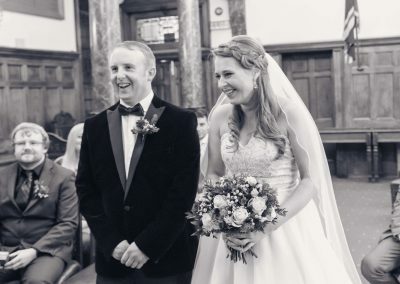 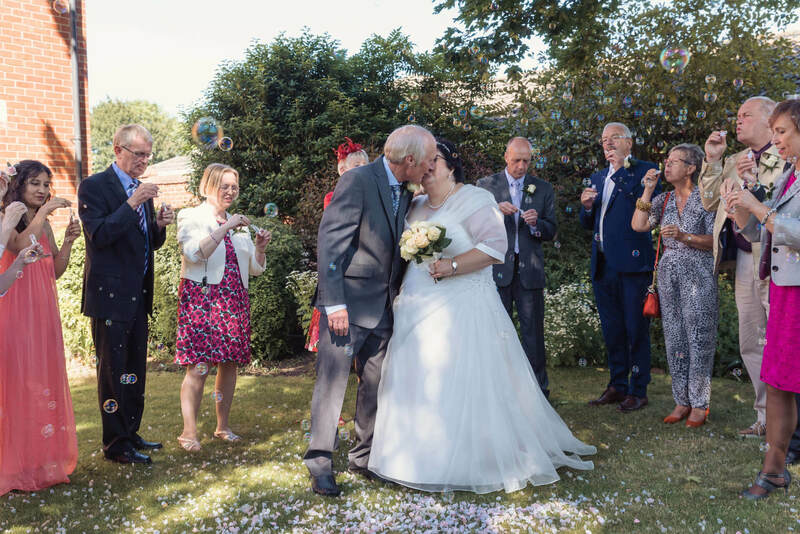 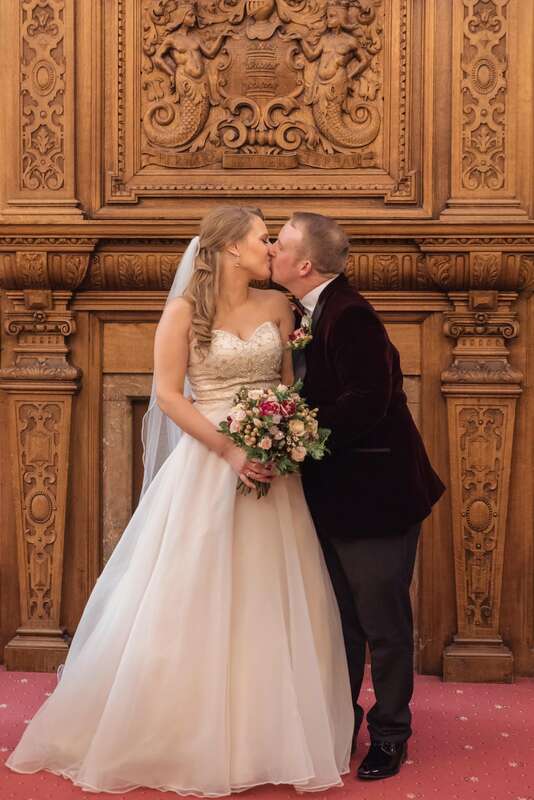 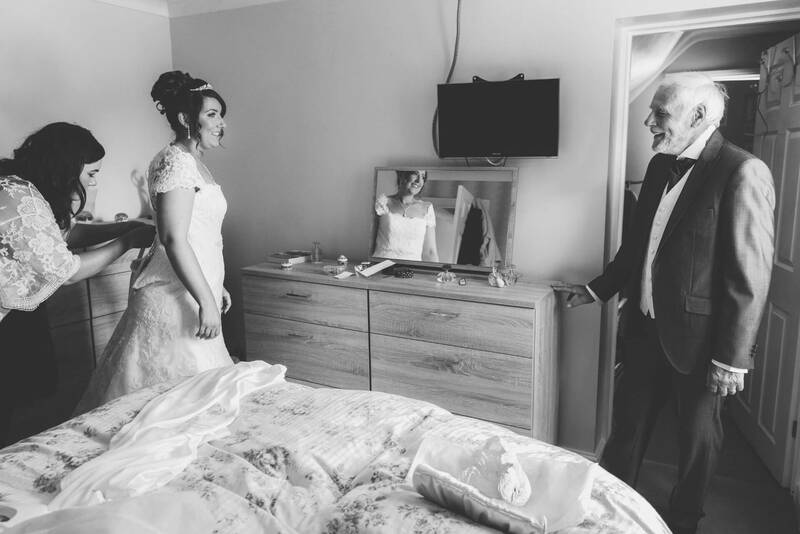 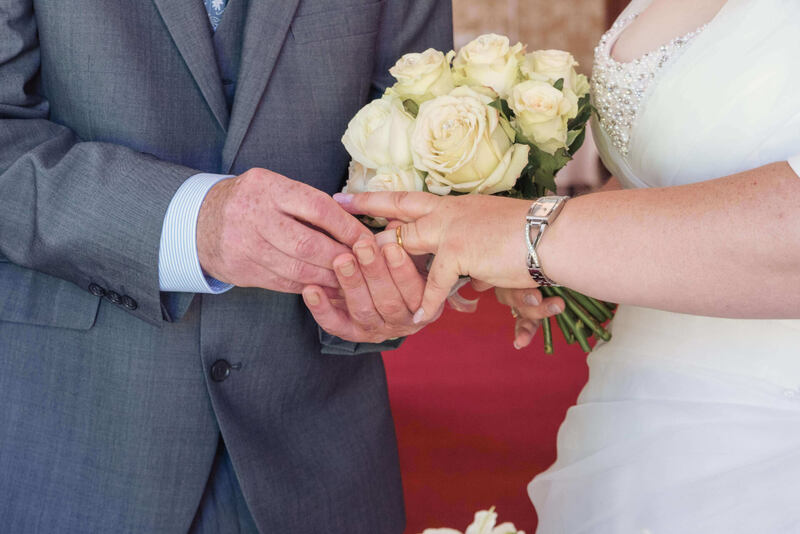 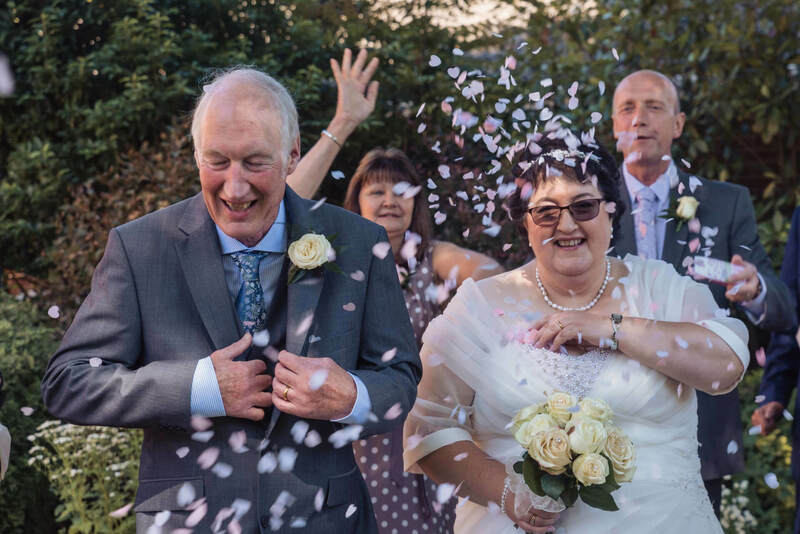 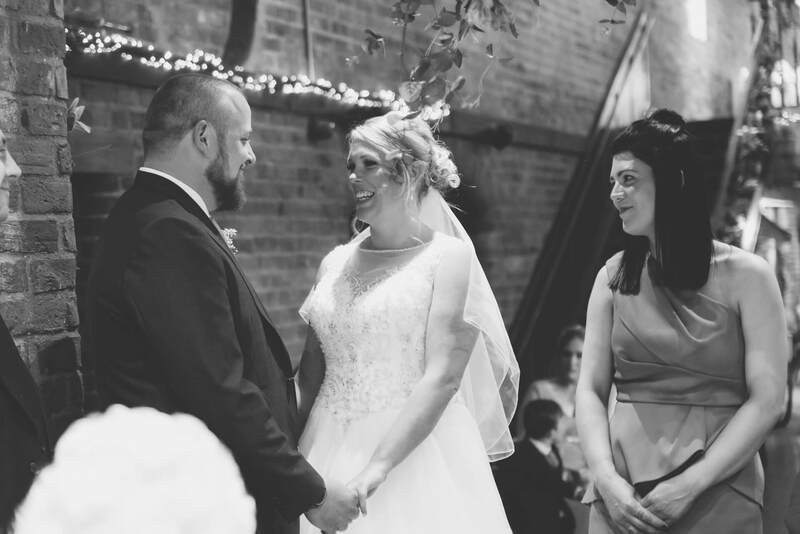 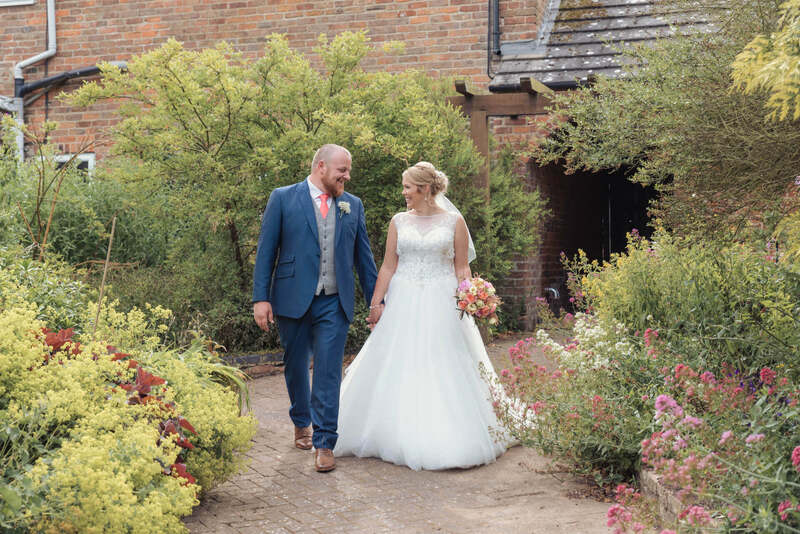 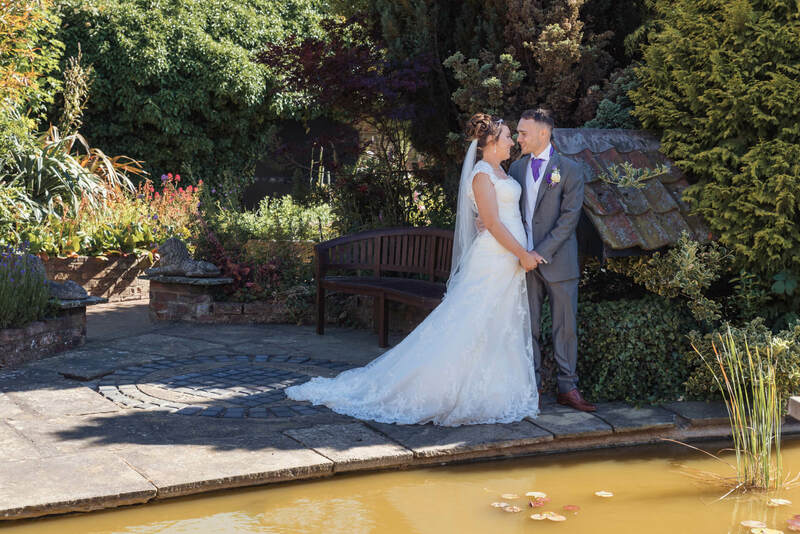 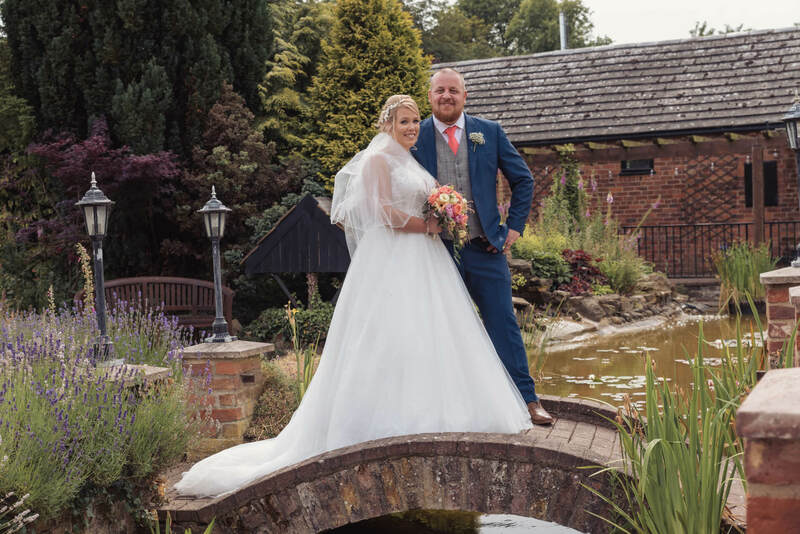 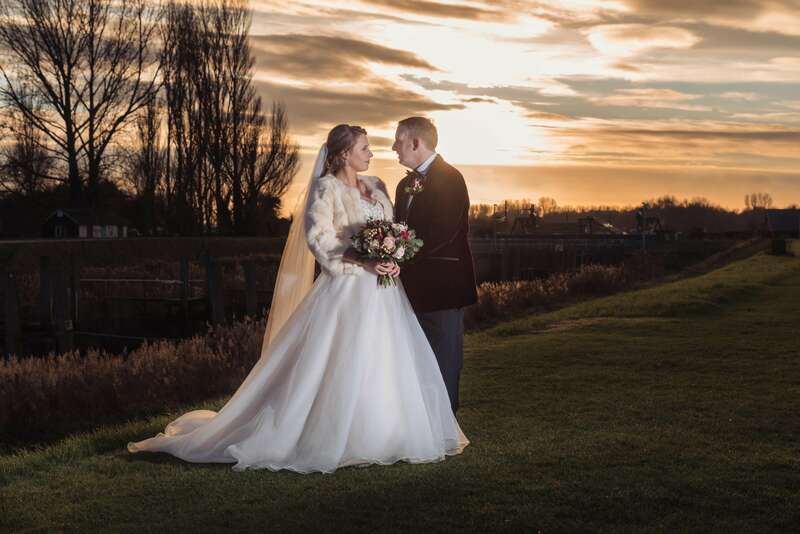 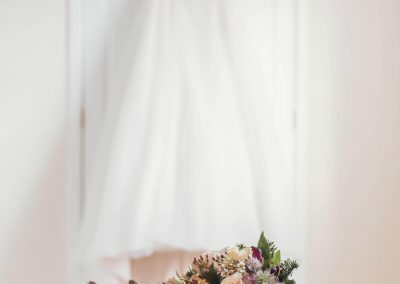 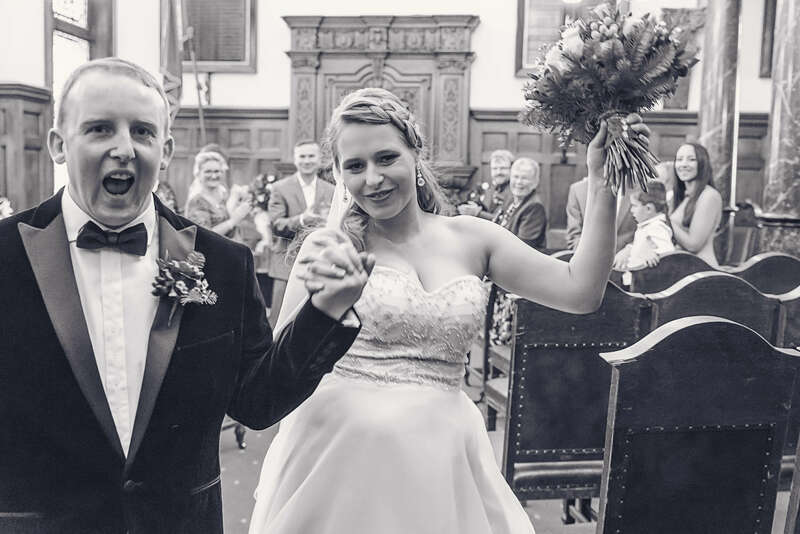 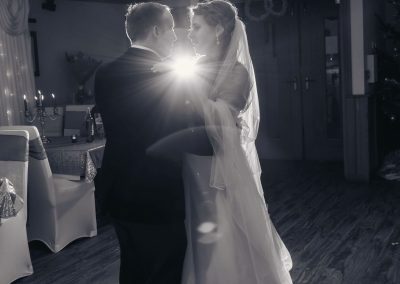 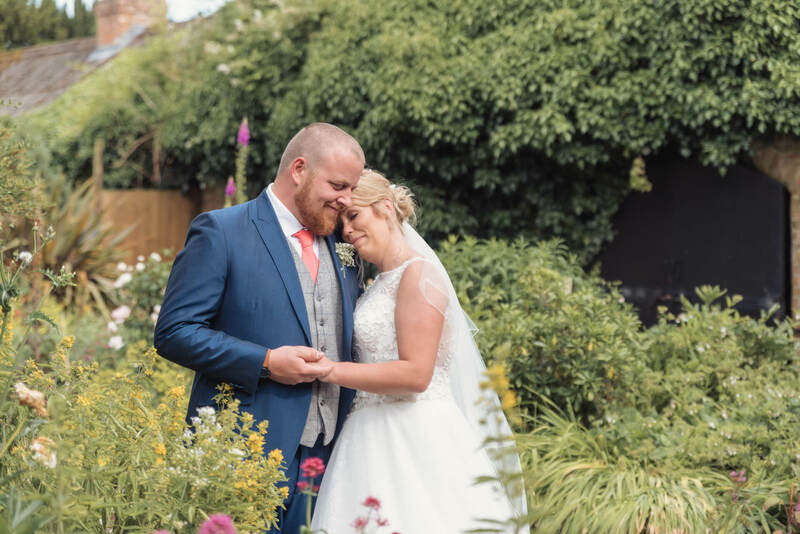 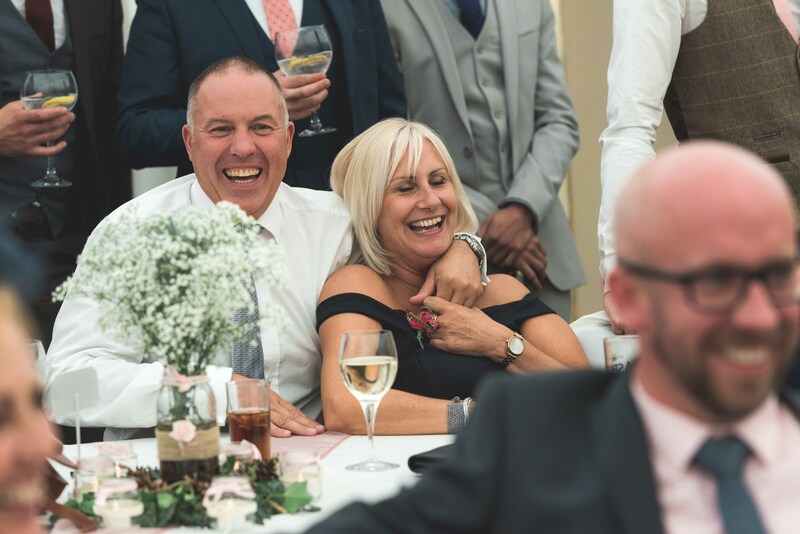 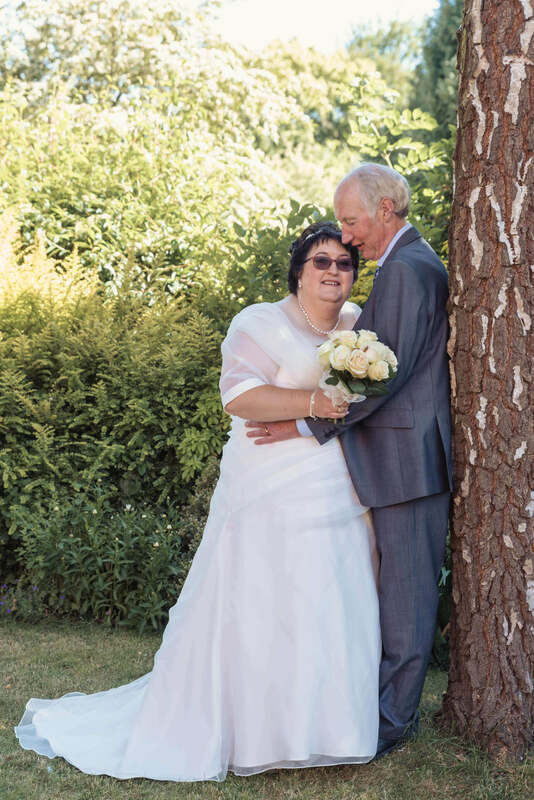 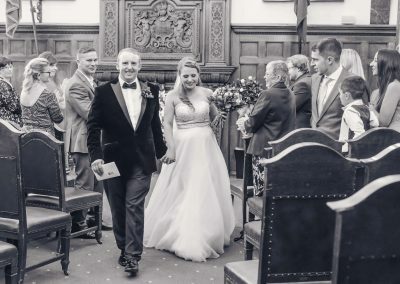 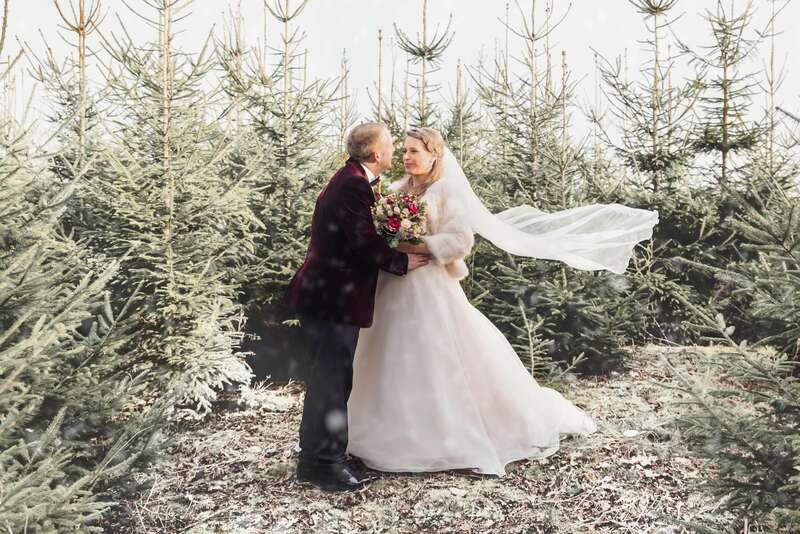 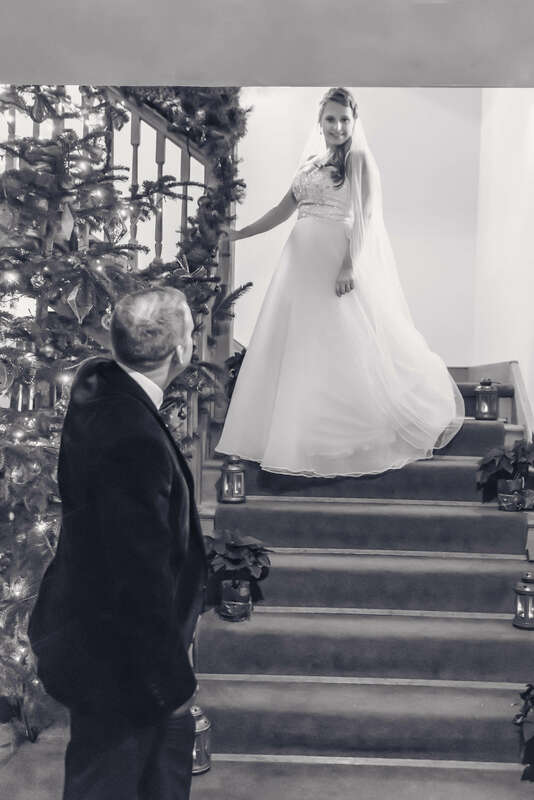 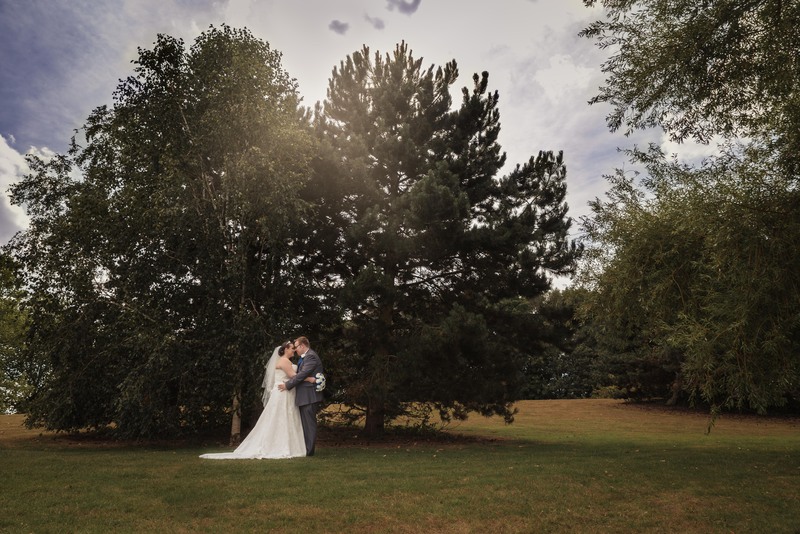 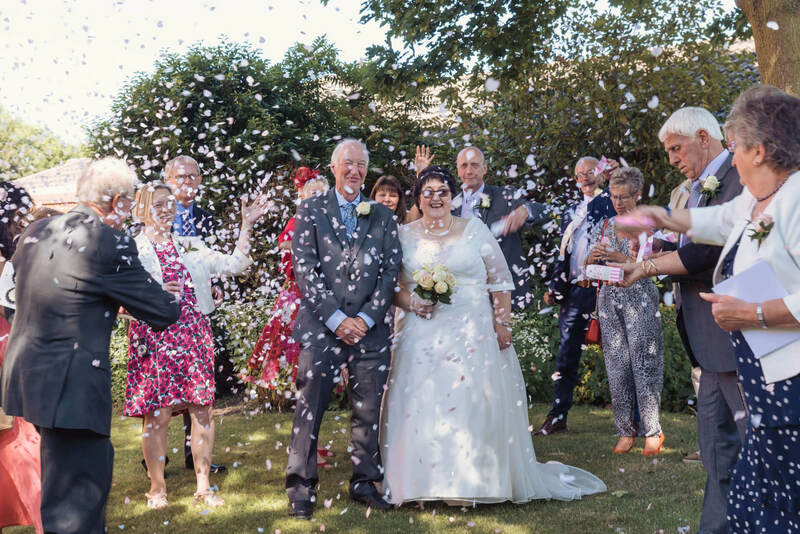 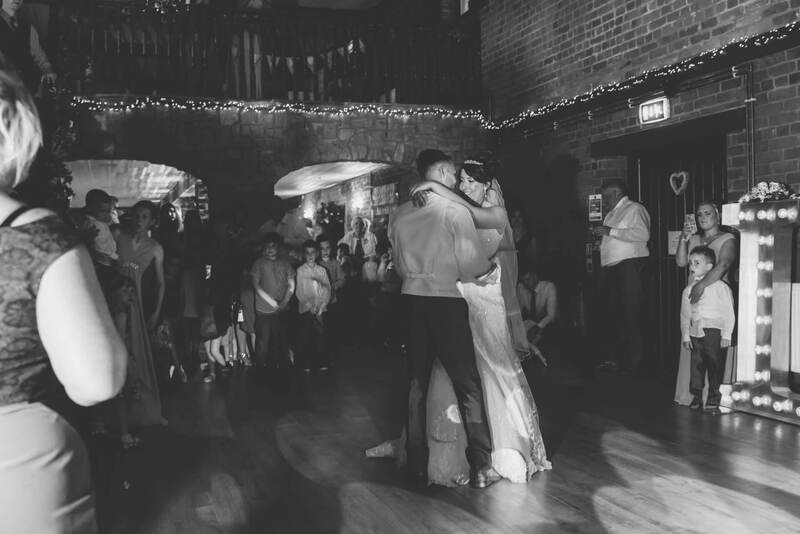 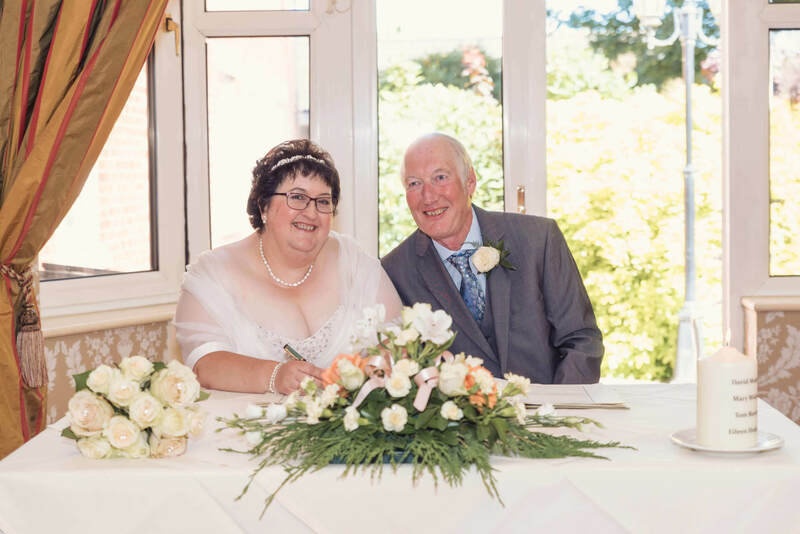 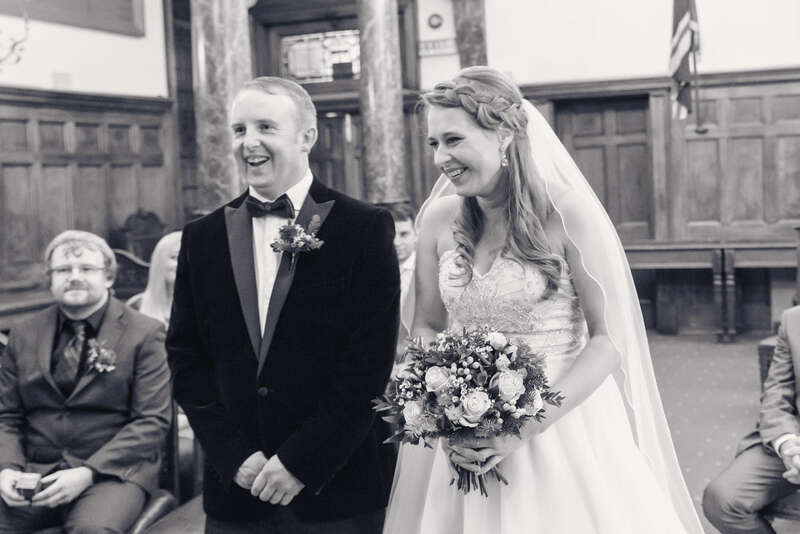 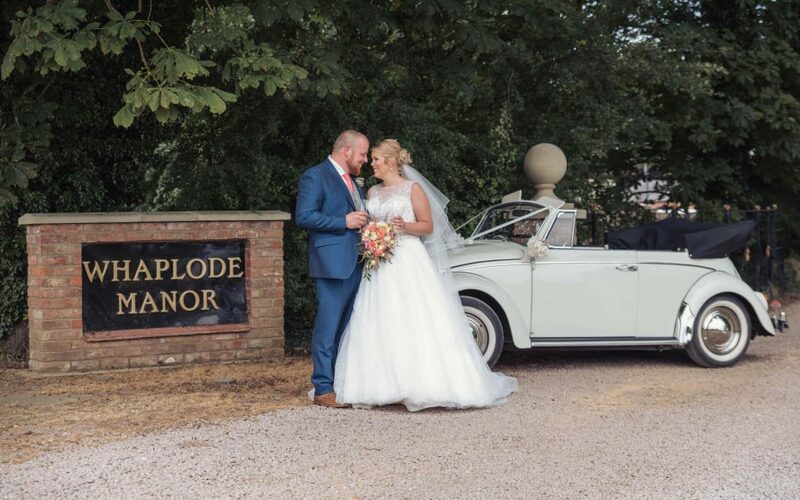 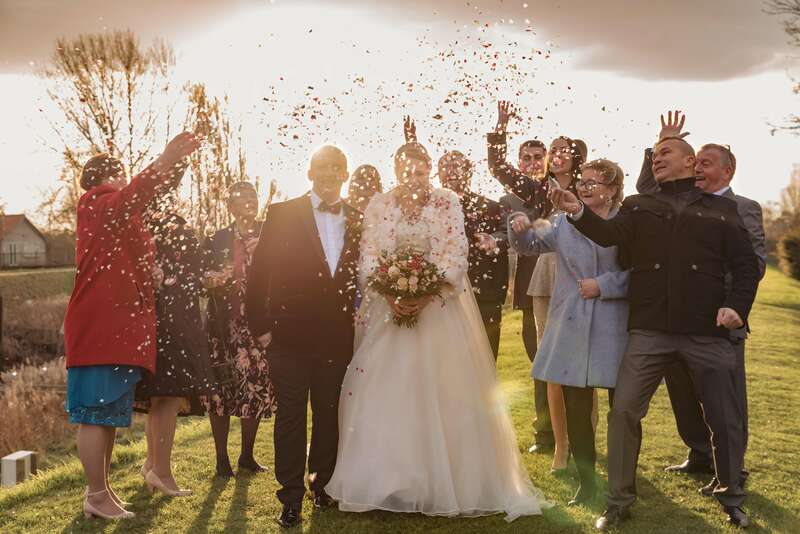 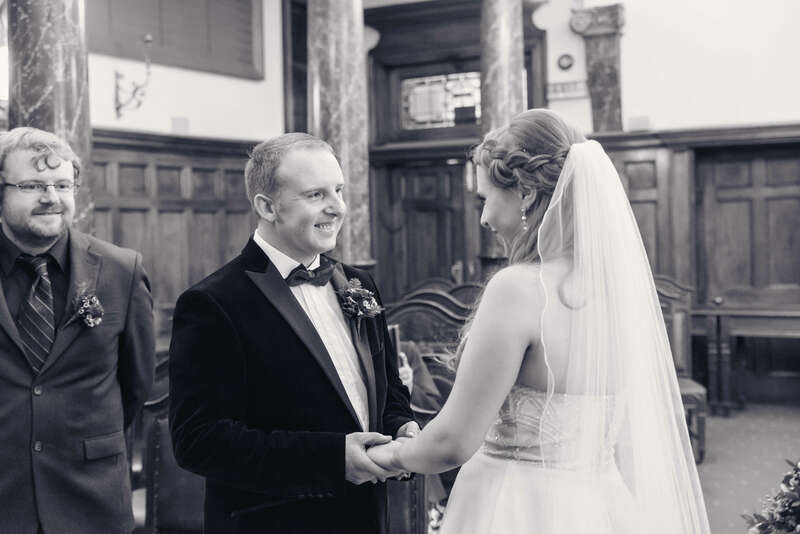 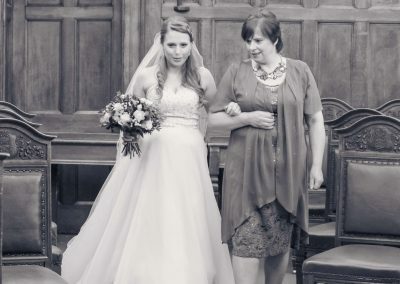 Vicki and James King have spent 17 years as a couple before getting married in June at the beautiful Whaplode Manor in near Spalding, Lincolnshire. 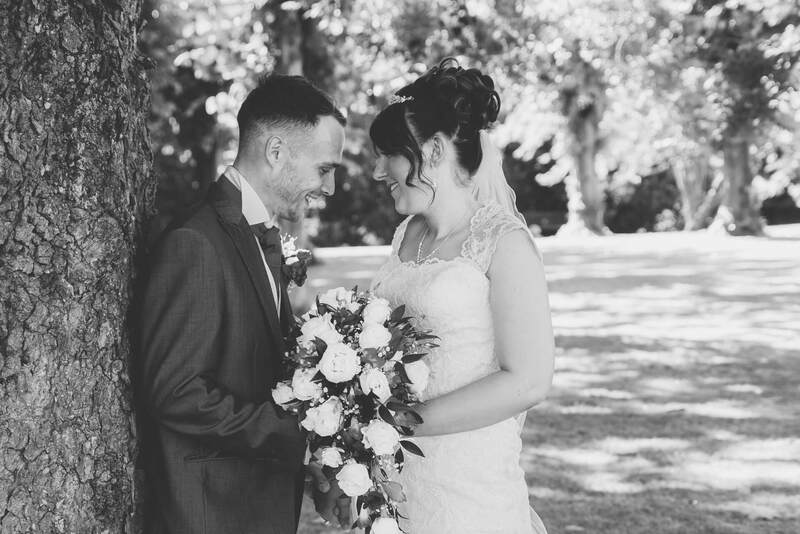 It was a pleasure to do their wedding photography and to share and capture their perfect wedding day. 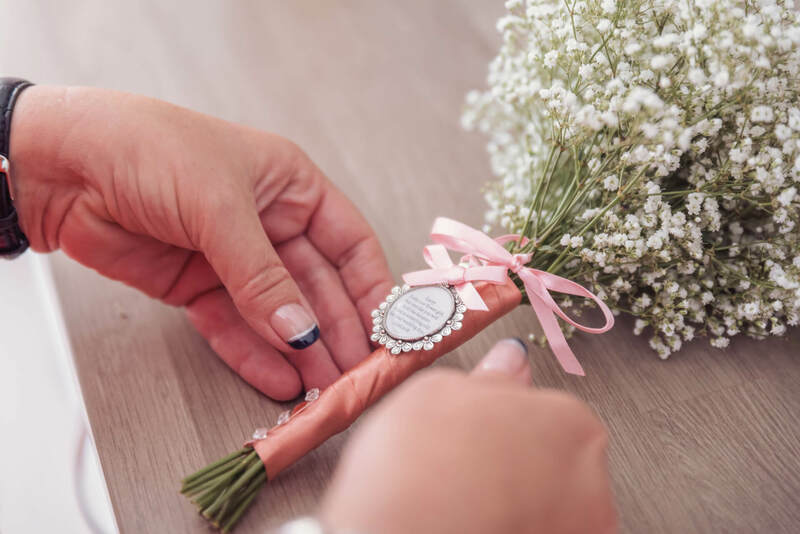 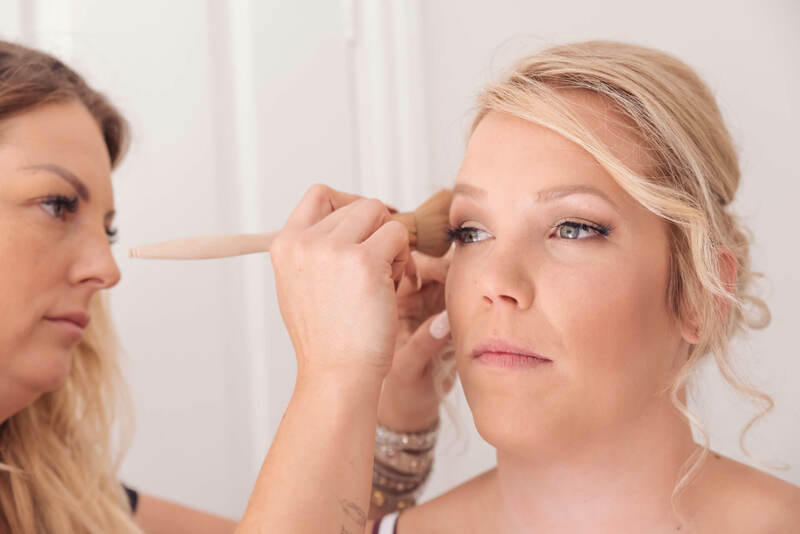 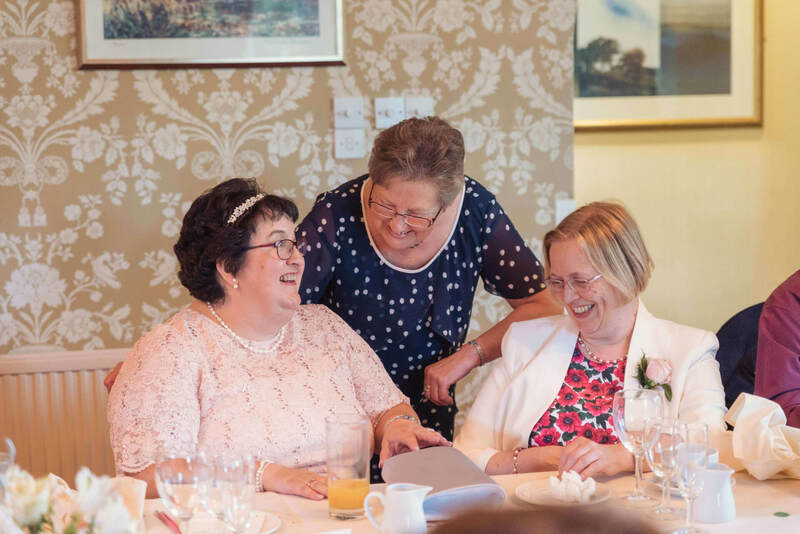 The day was filled with unbelievable love and laughter all day long and the 7 bridesmaids certainly kept me entertained with their antics during the morning preparations. 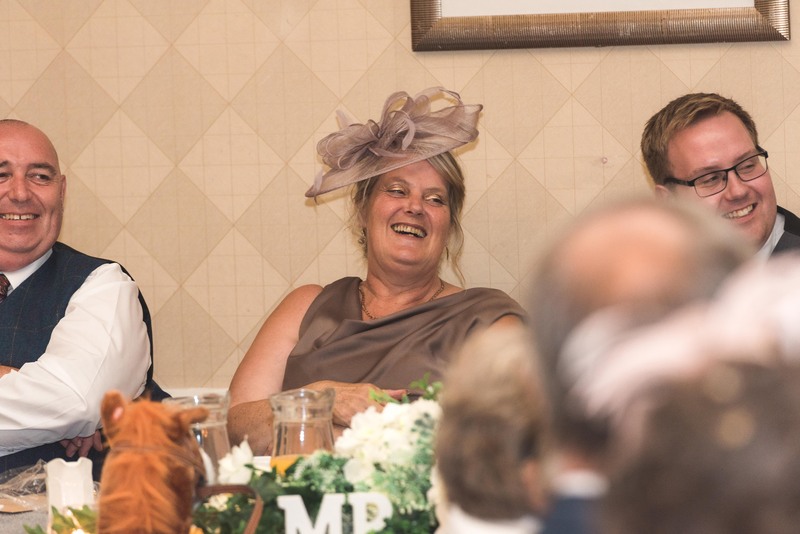 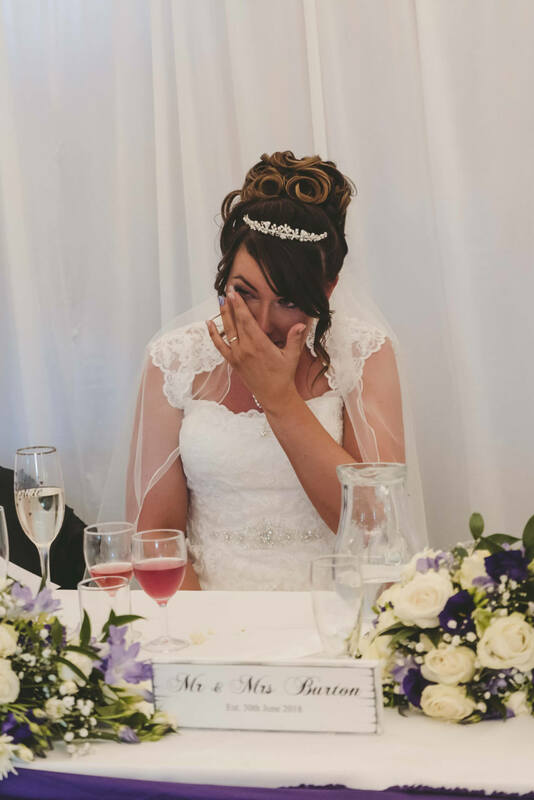 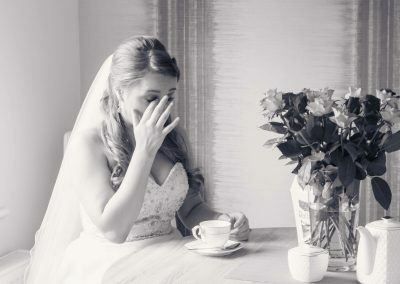 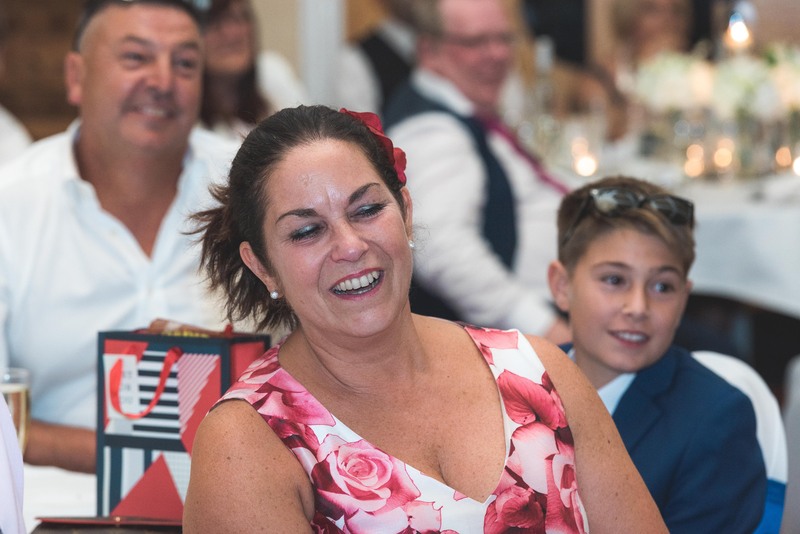 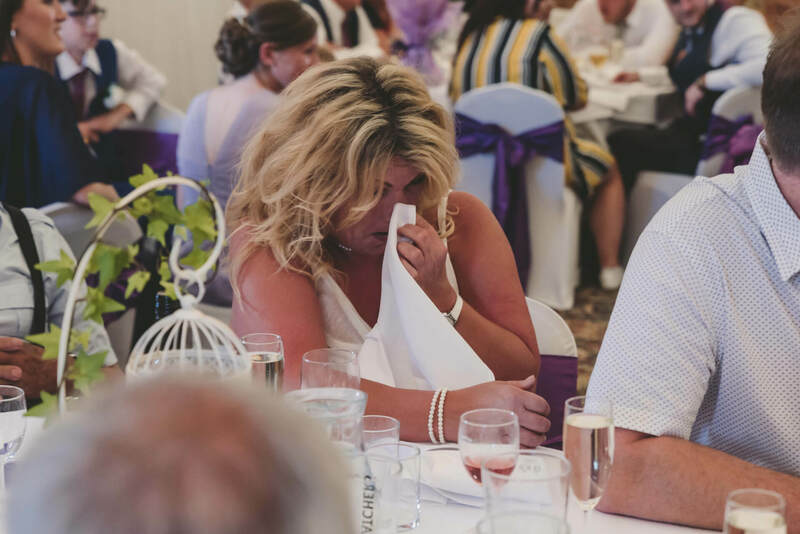 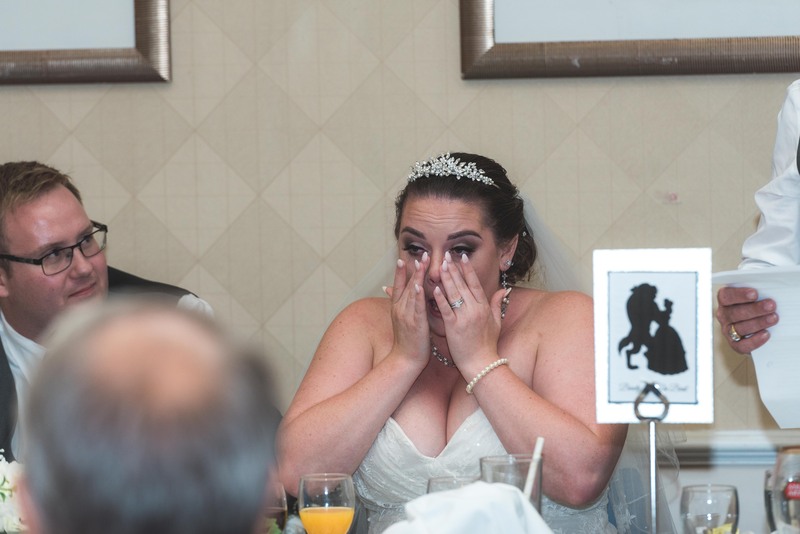 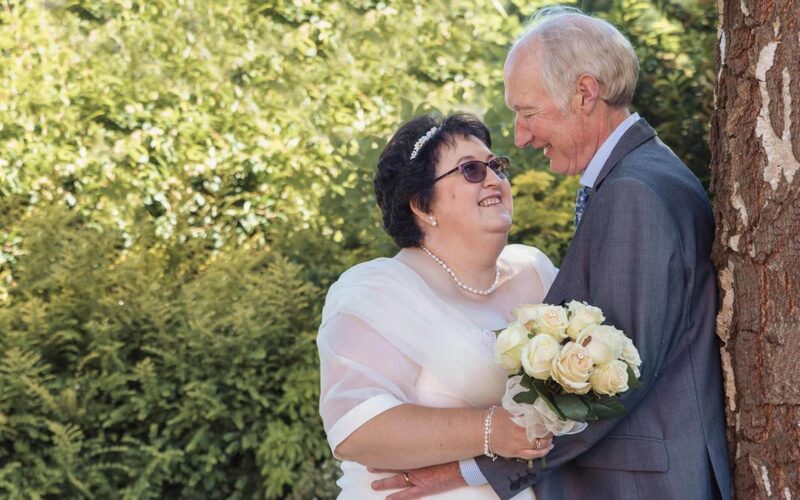 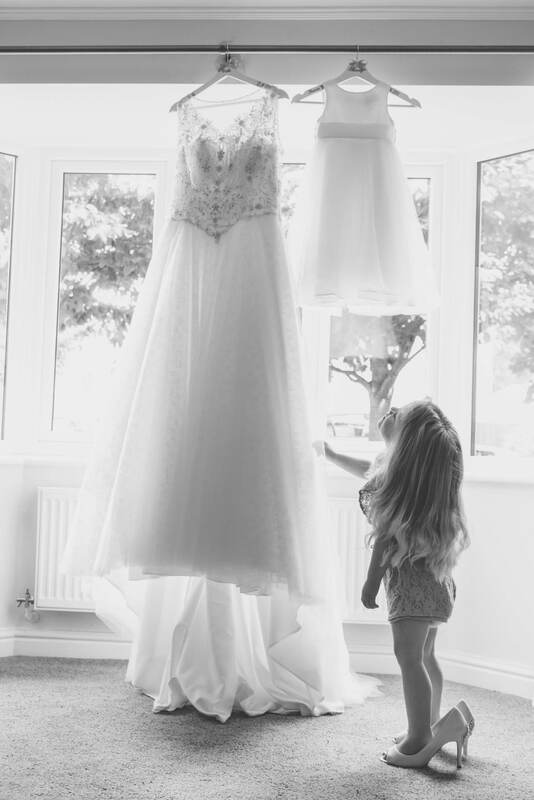 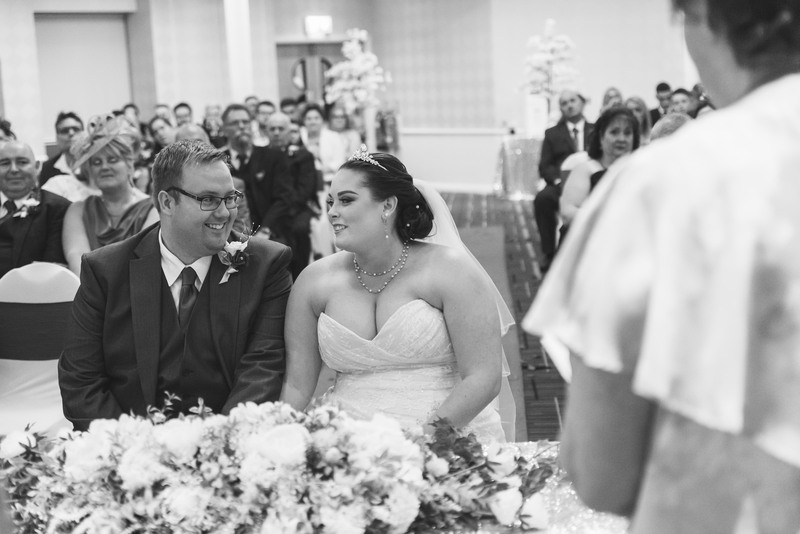 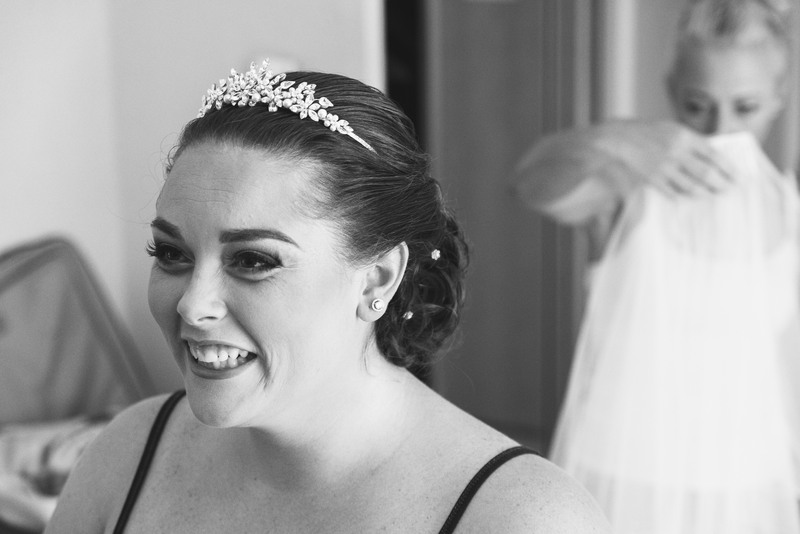 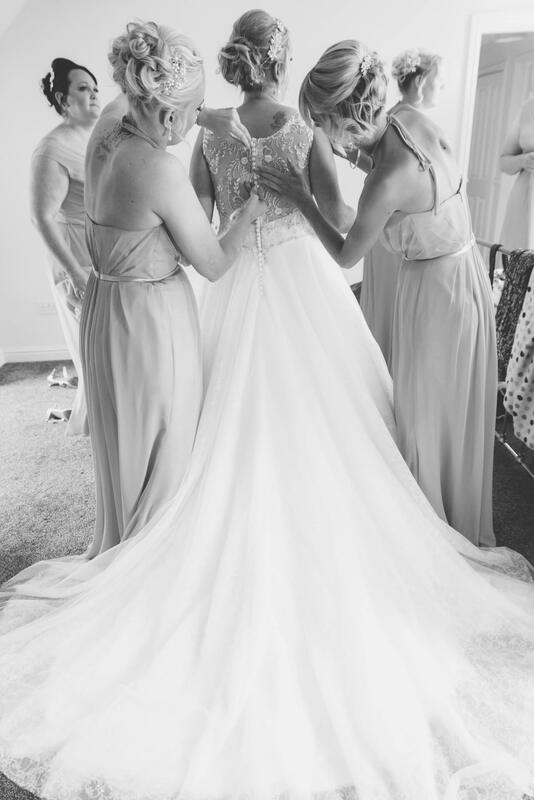 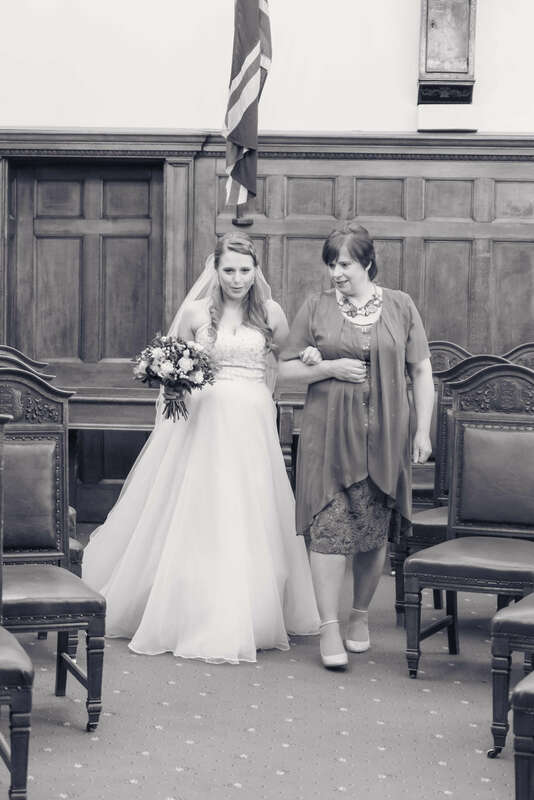 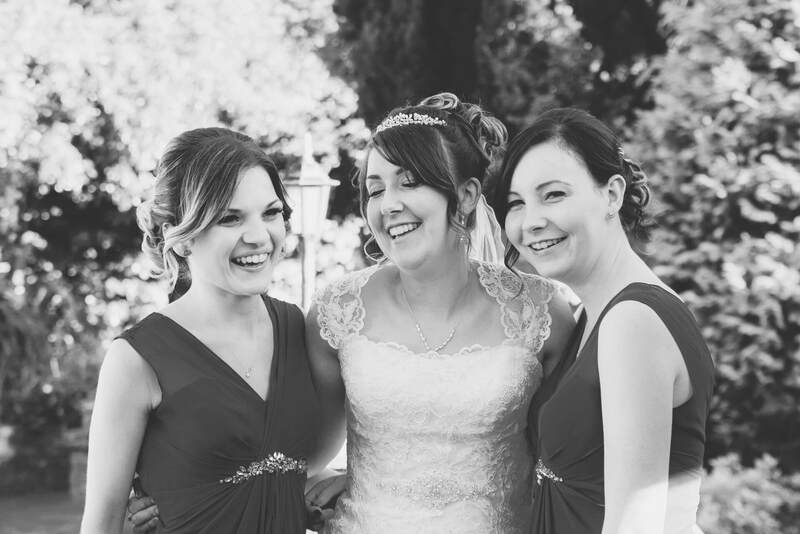 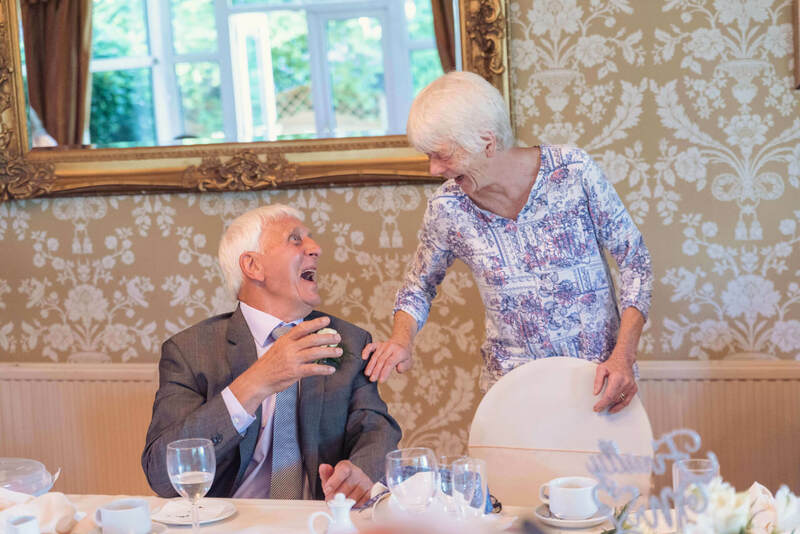 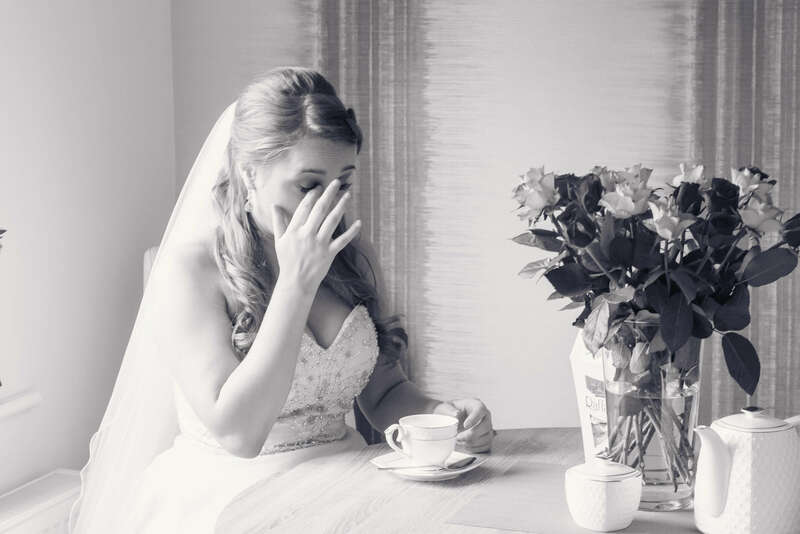 The day was scorching hot and Vicki must have been melting in her stunning wedding dress but this did not stop the laughter and tears flowing. 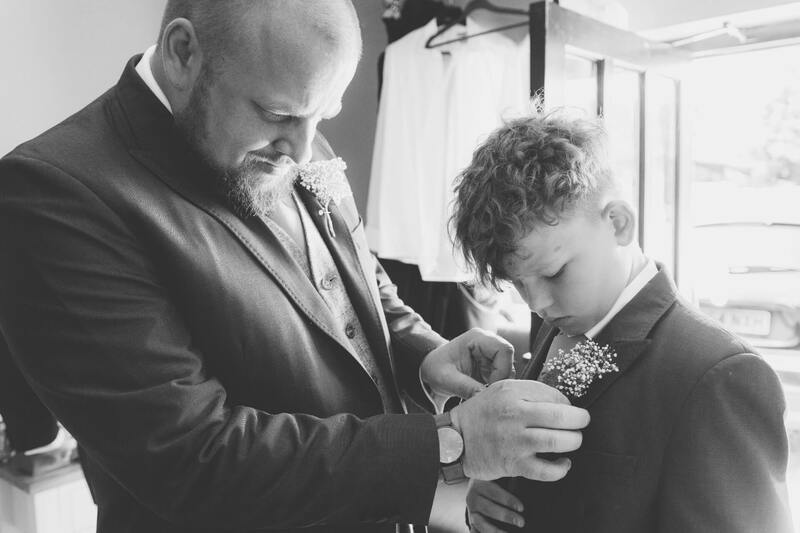 Sweet William the ring-bearer had everyone in stitches during the ceremony when he started to recite the vowels and the speeches were truly memorable, I’ll admit to shedding a few tears of laughter behind my camera. 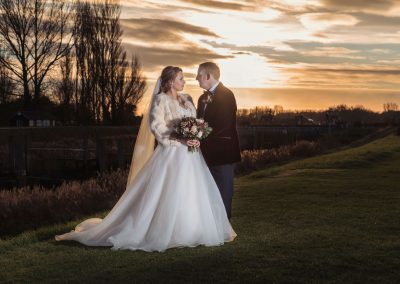 Mr and Mrs King had opted for a wedding package which included a pre-wedding shoot which meant that by the time we got to work on their bridal portraits they were experts at following my guidance. 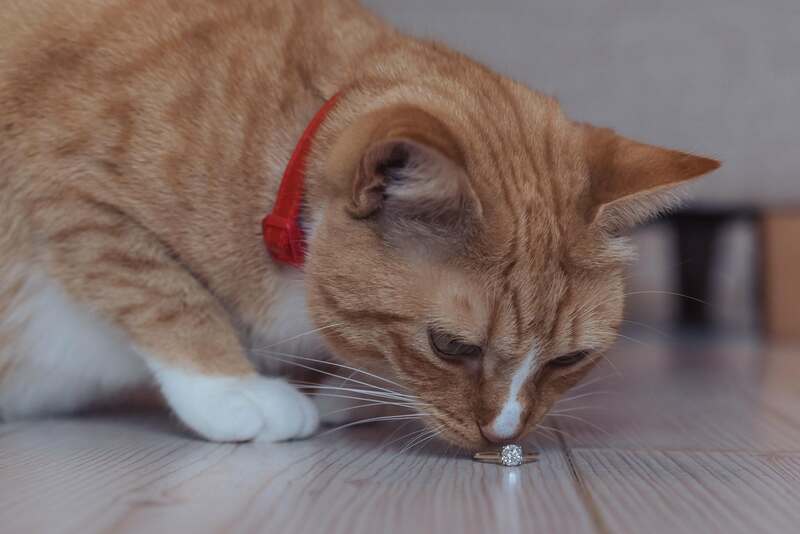 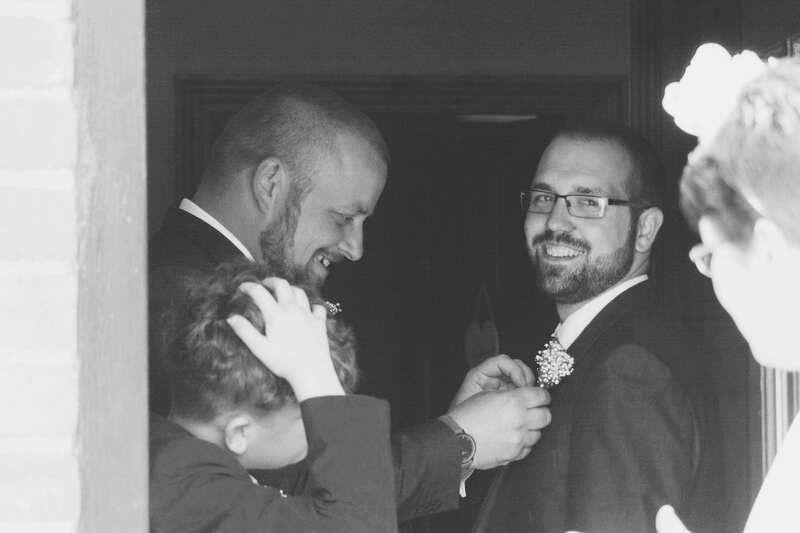 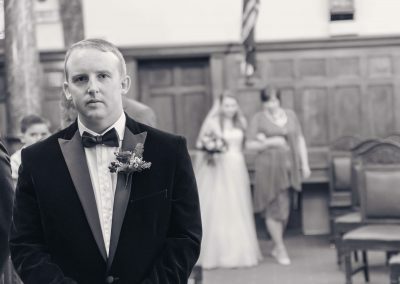 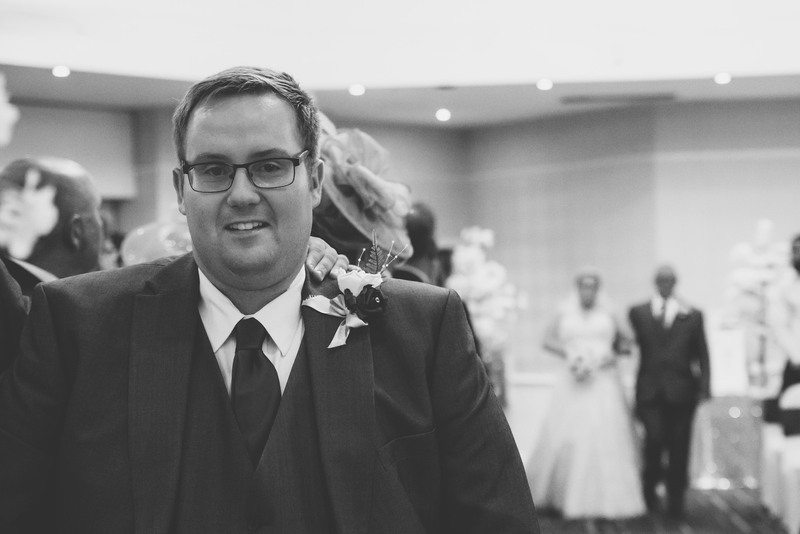 I think even James (who hates his photo being taken) did a fantastic job of posing for his wedding photos. 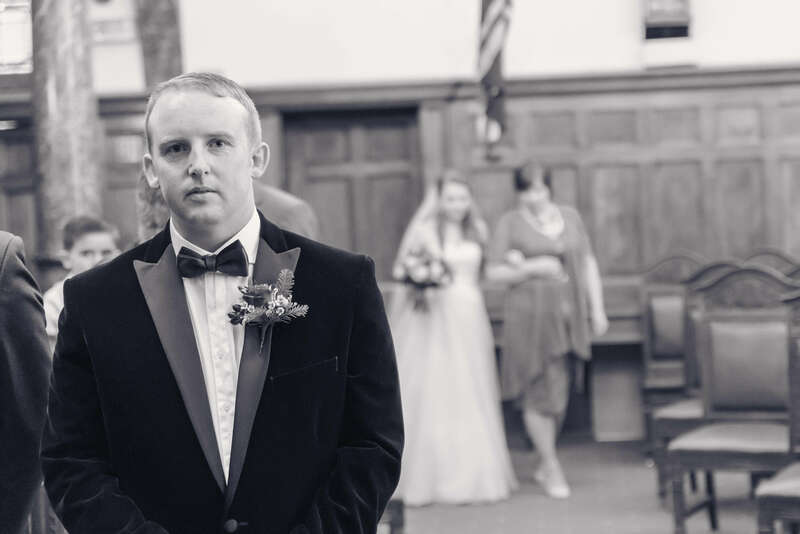 Hopefully James will agree that the pre-wedding shoot helped him to feel more relaxed and confident during the more formal portraits created as part of their wedding photography package. 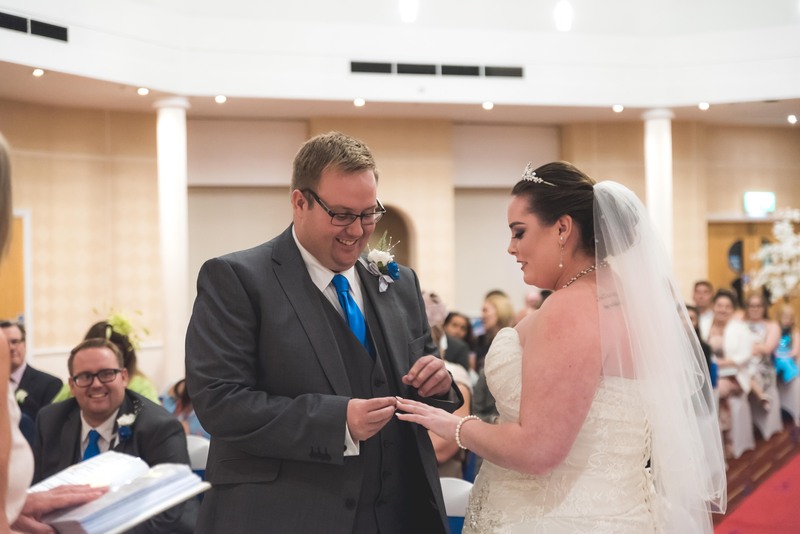 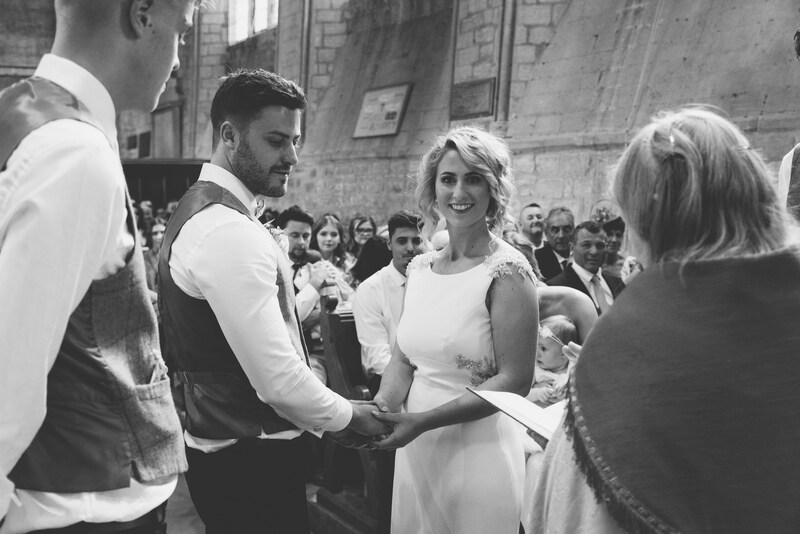 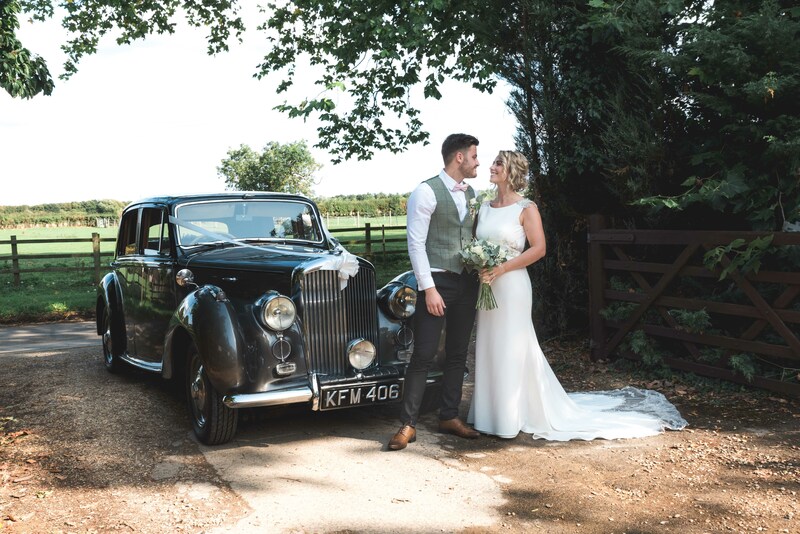 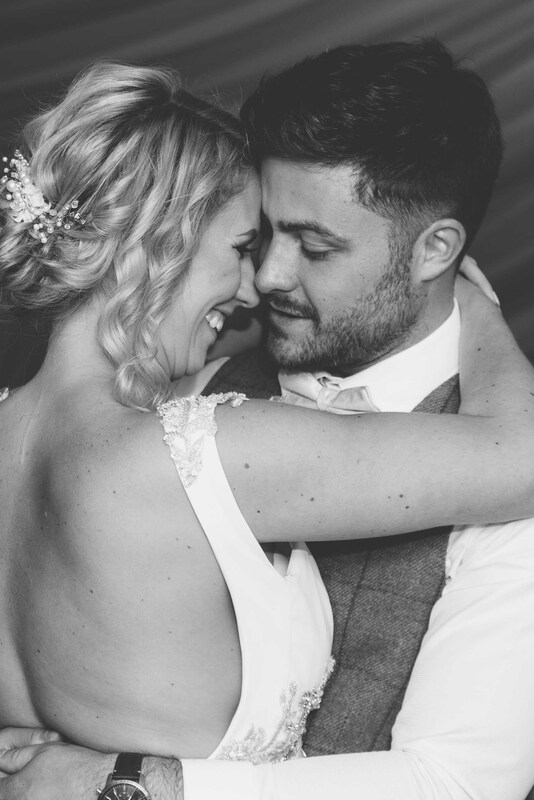 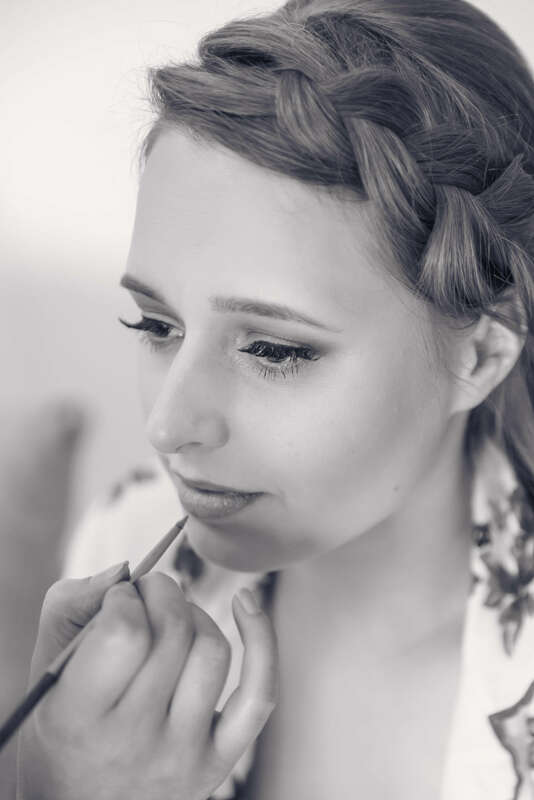 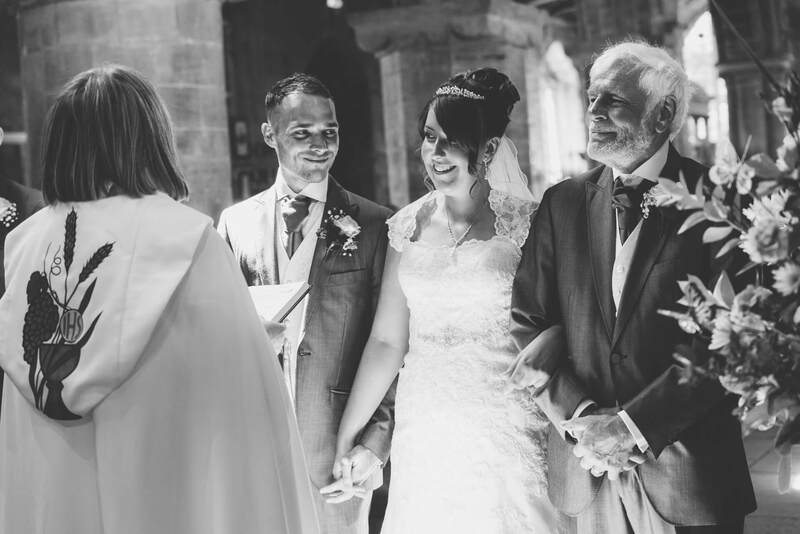 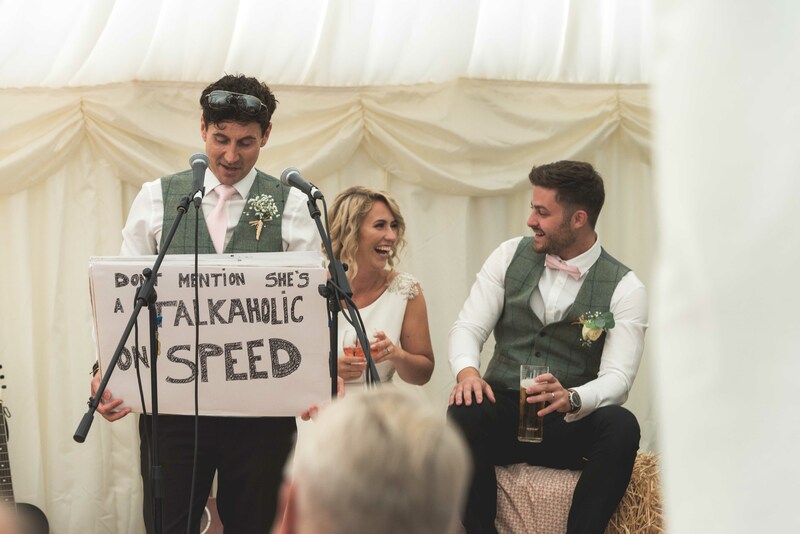 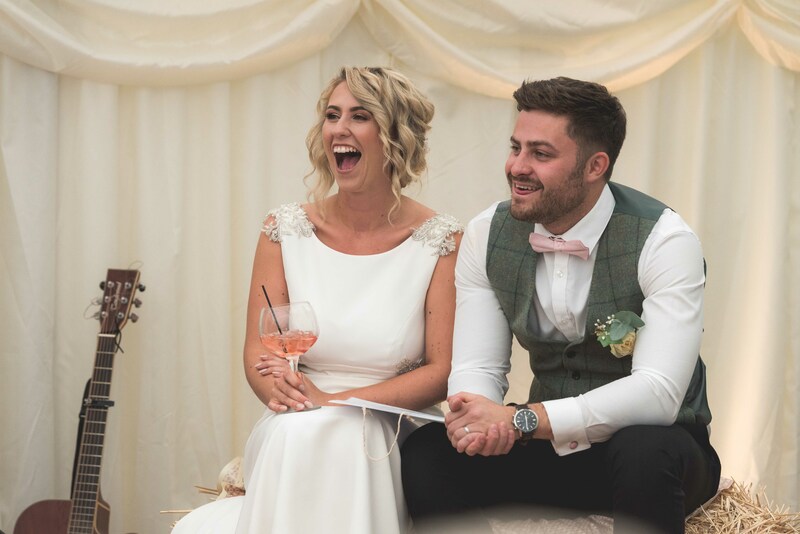 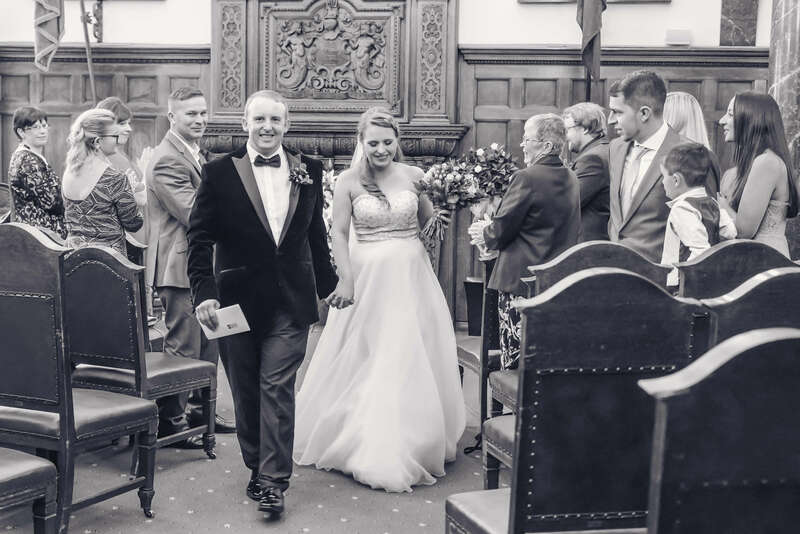 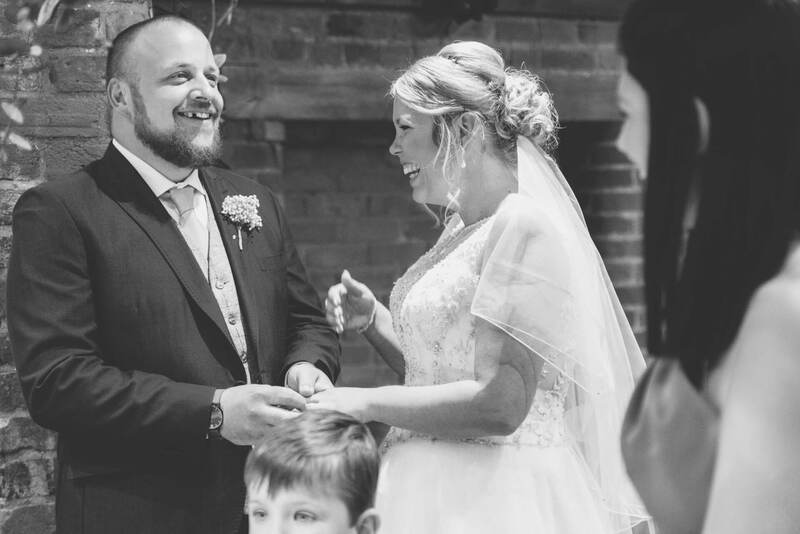 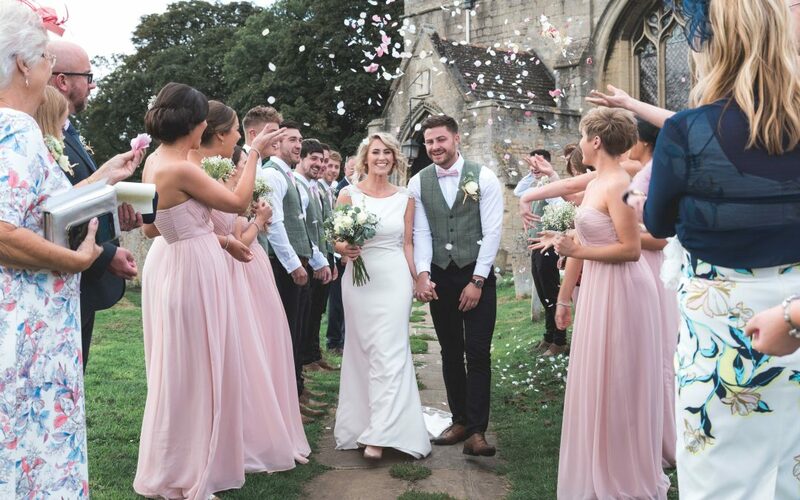 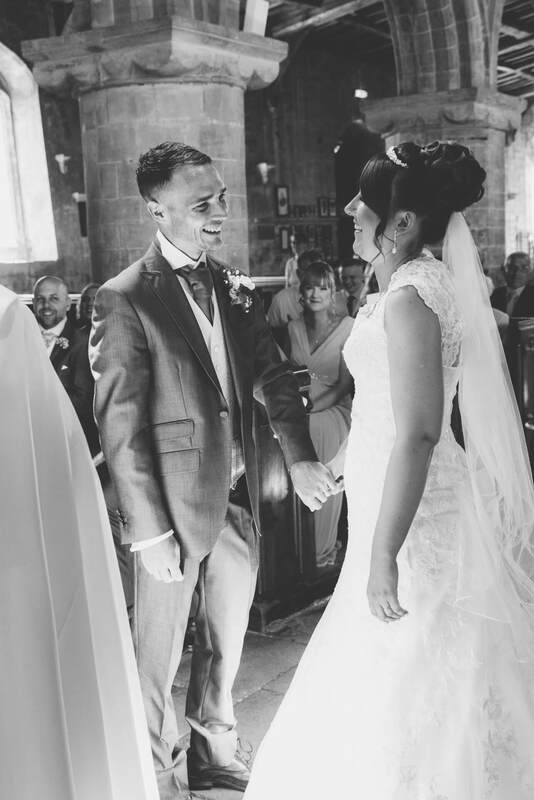 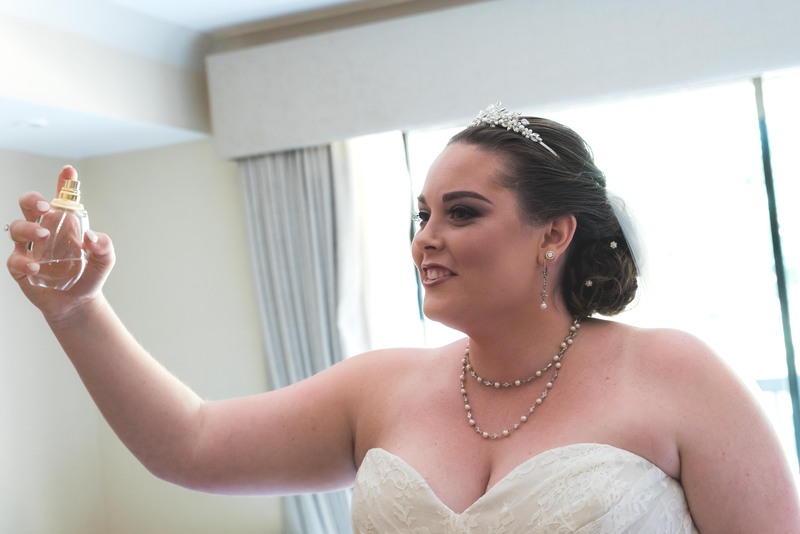 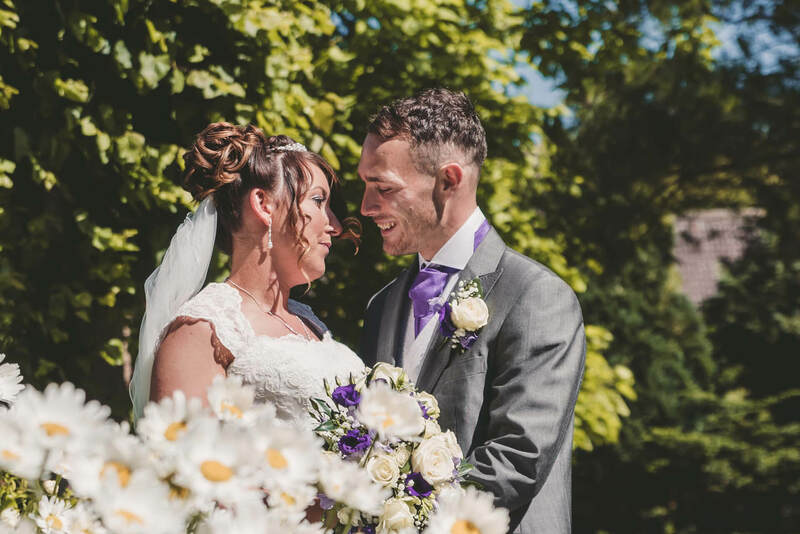 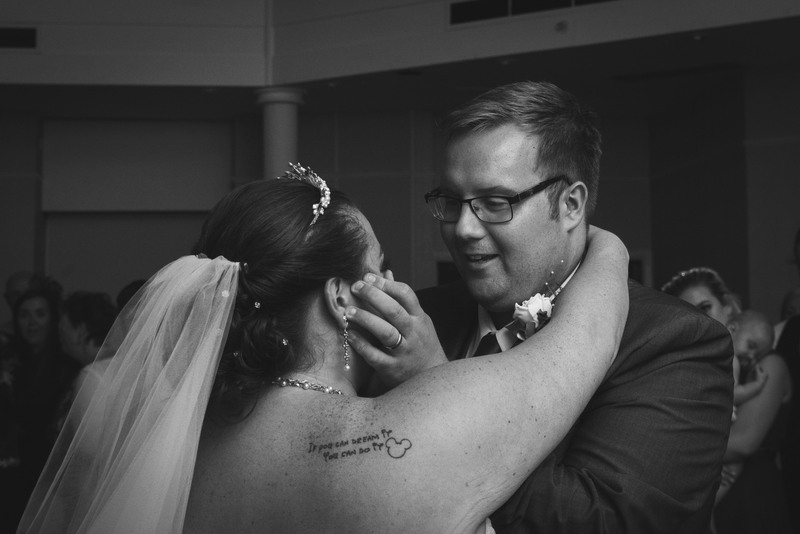 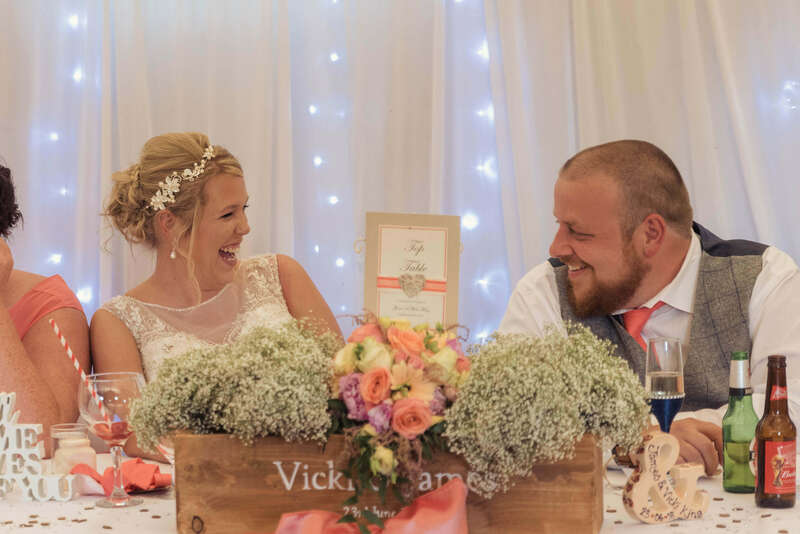 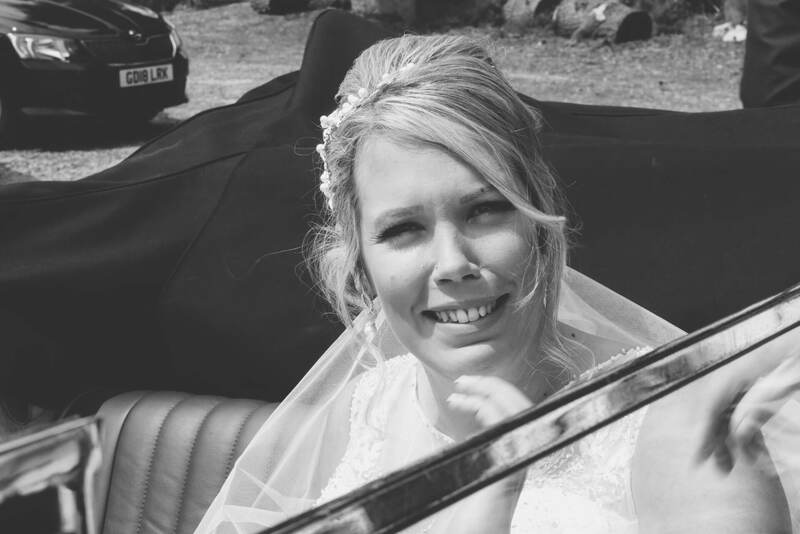 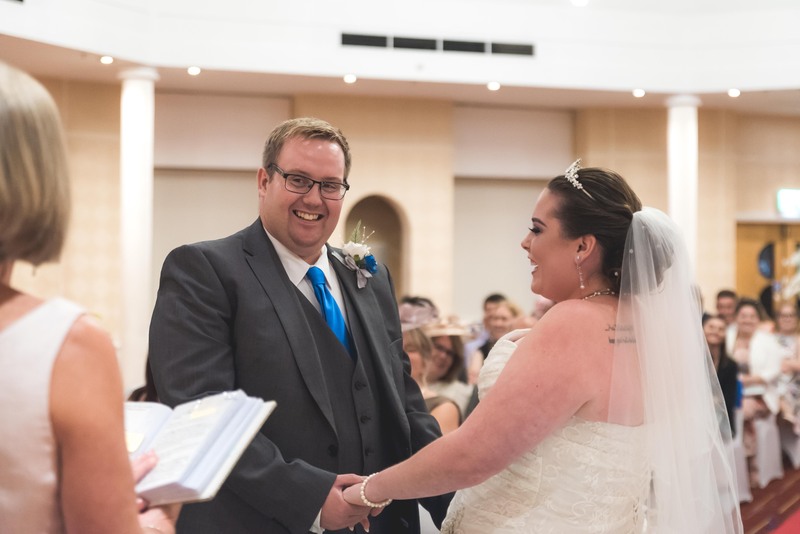 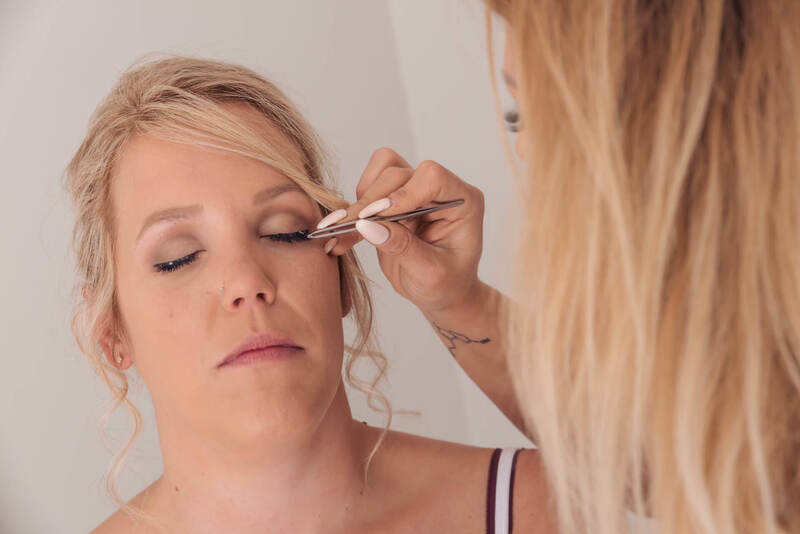 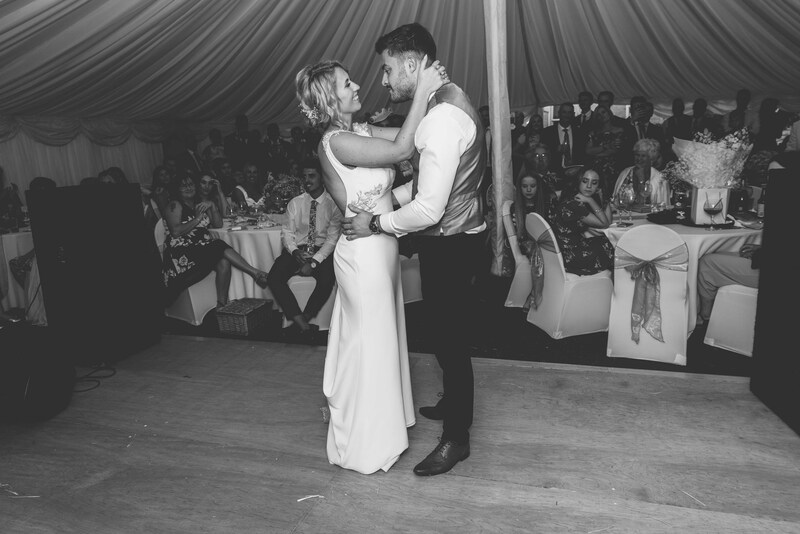 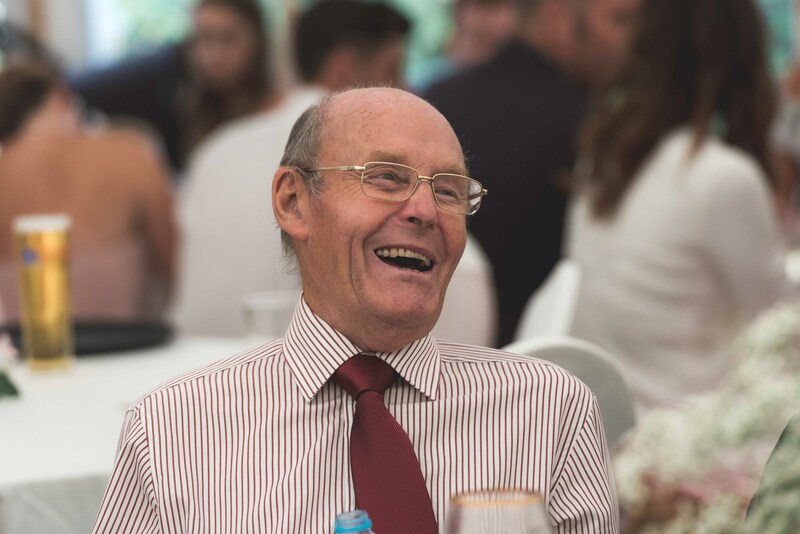 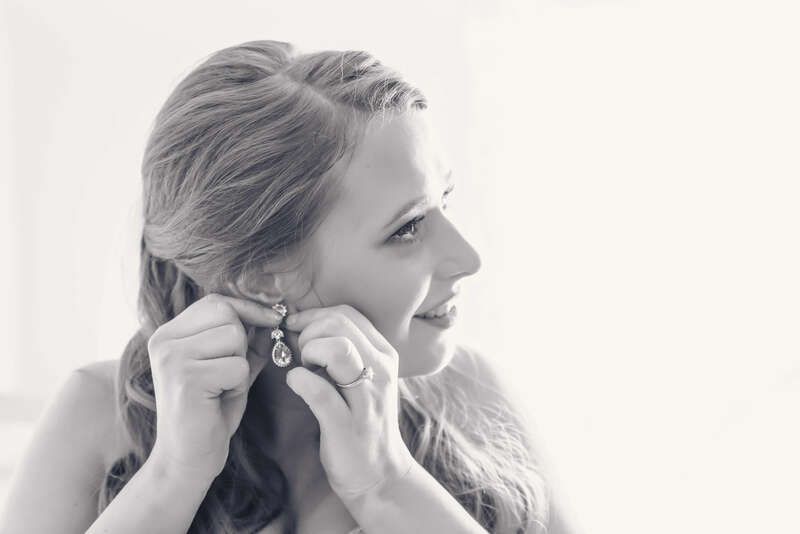 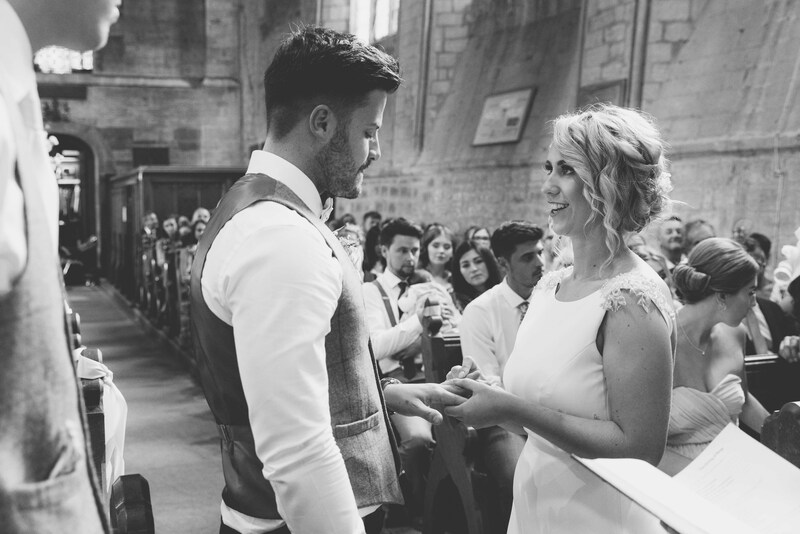 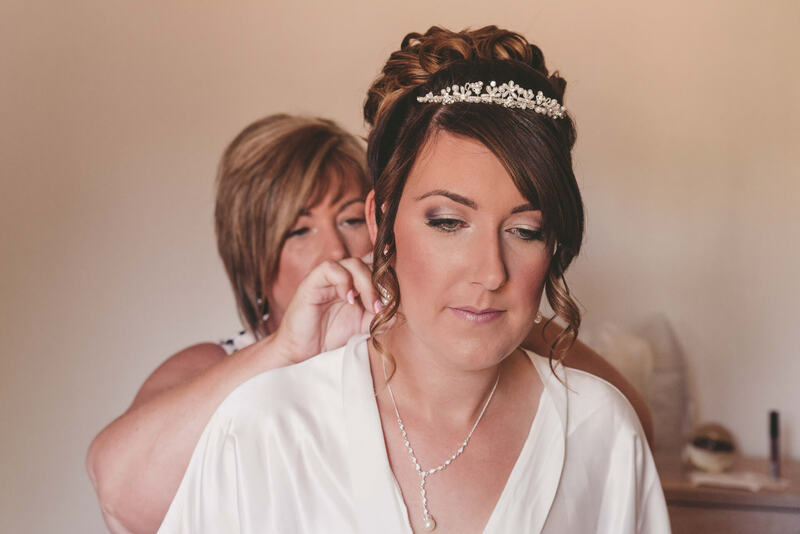 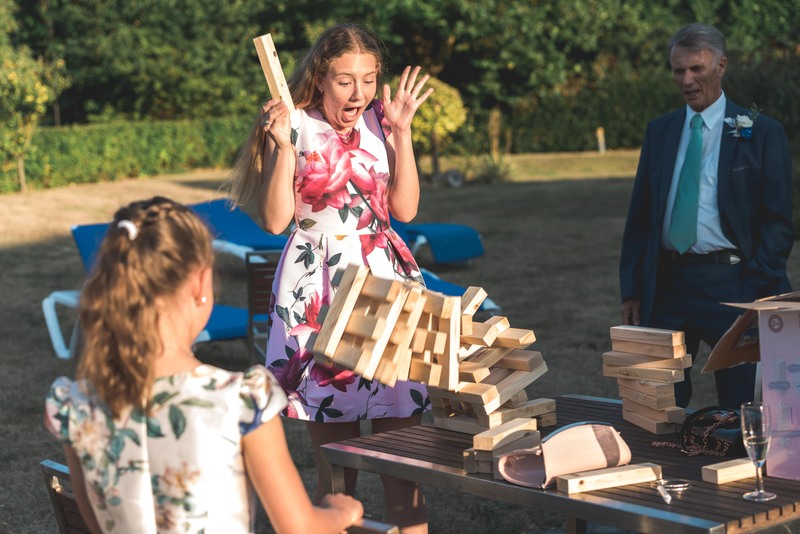 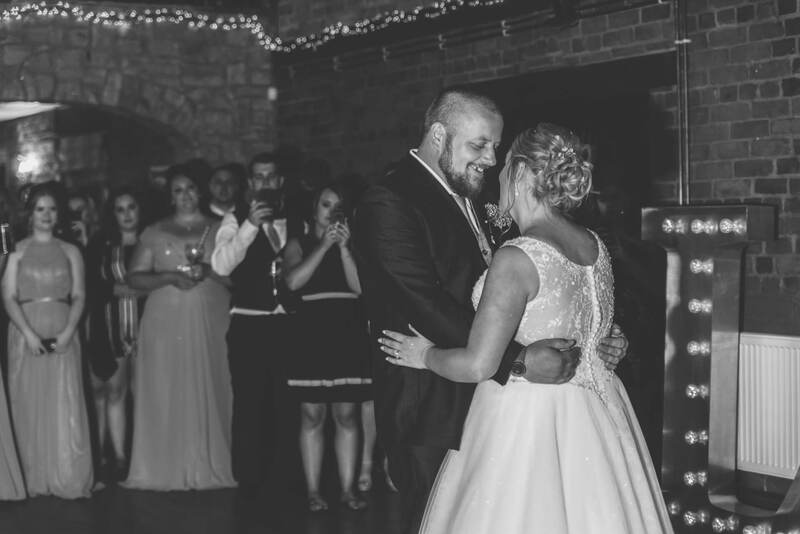 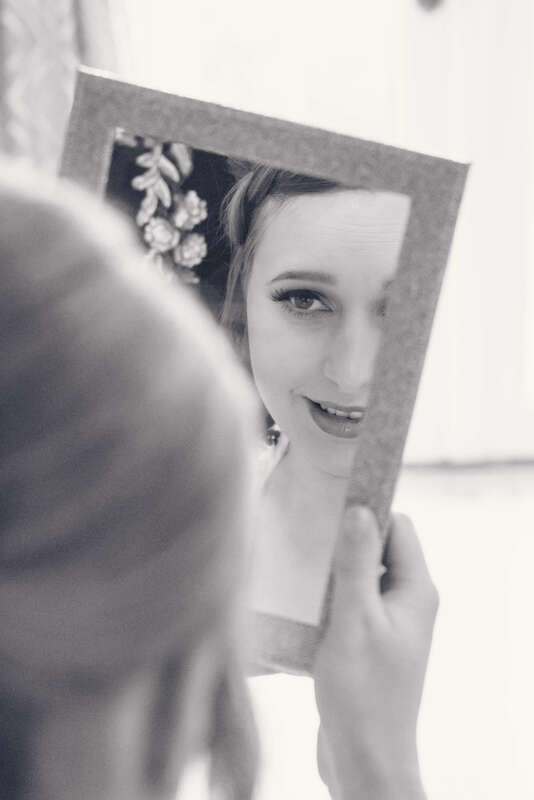 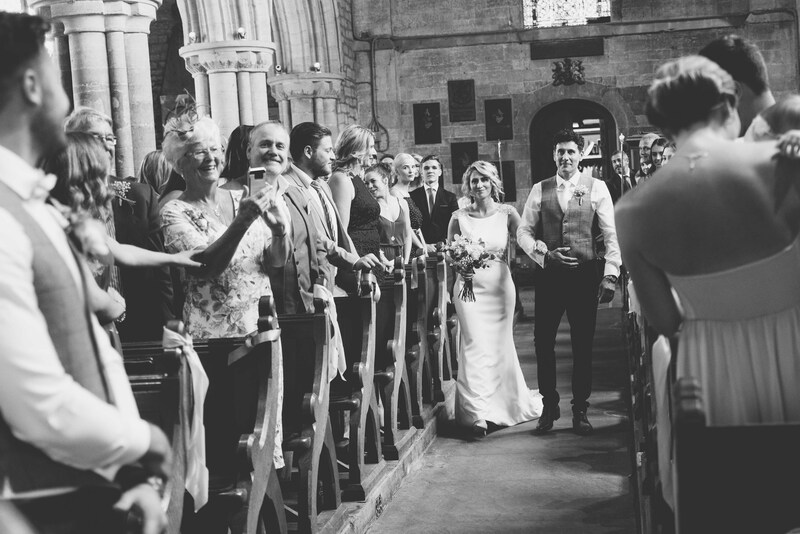 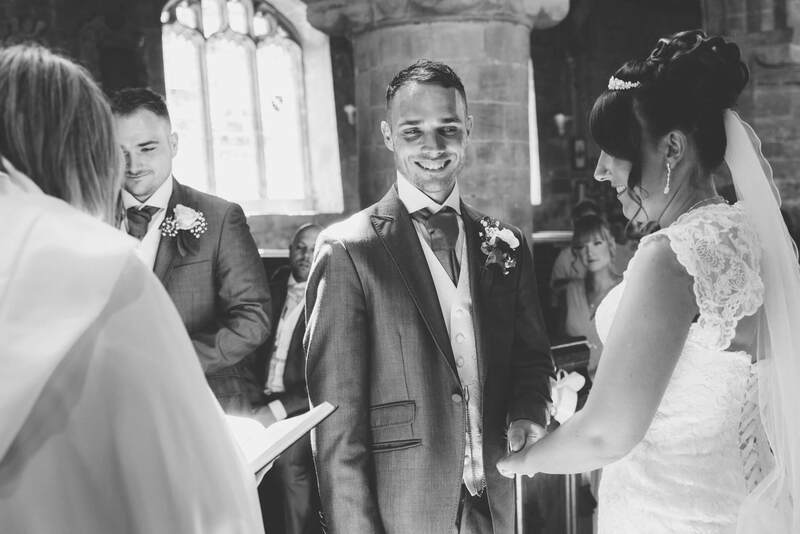 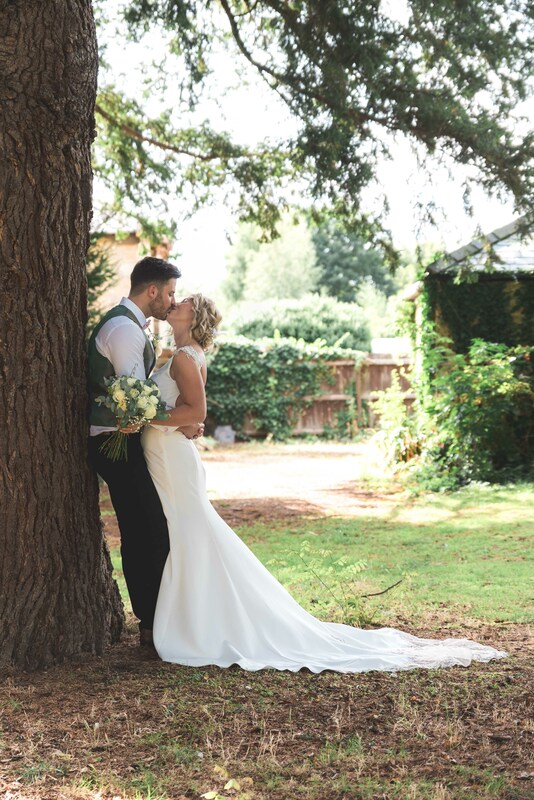 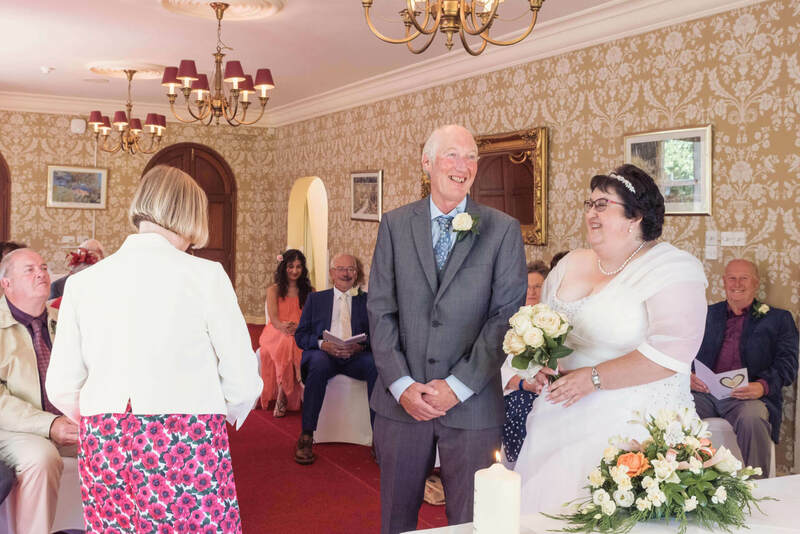 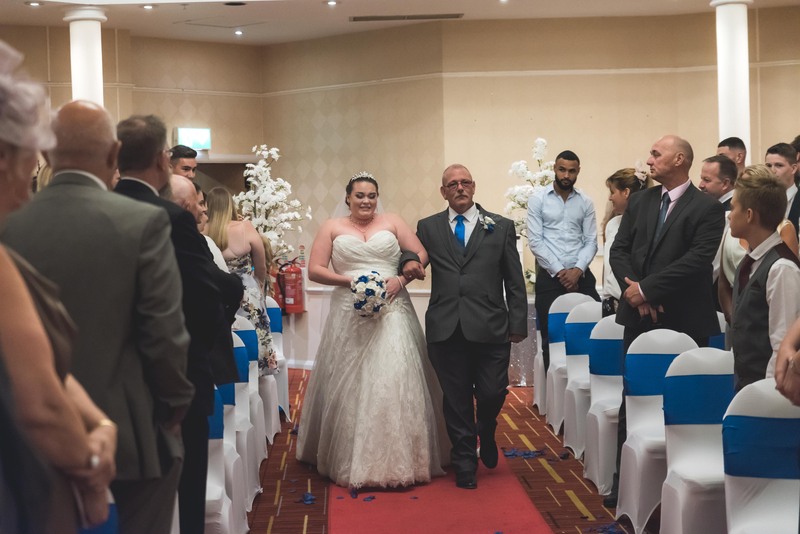 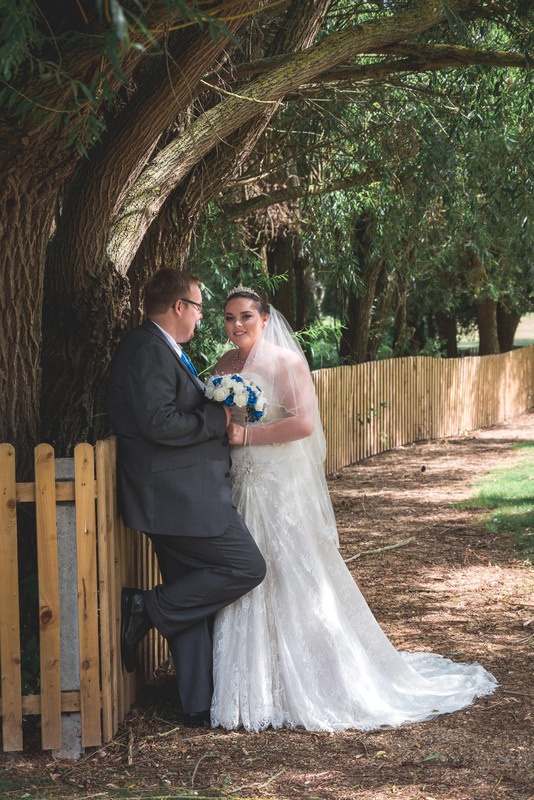 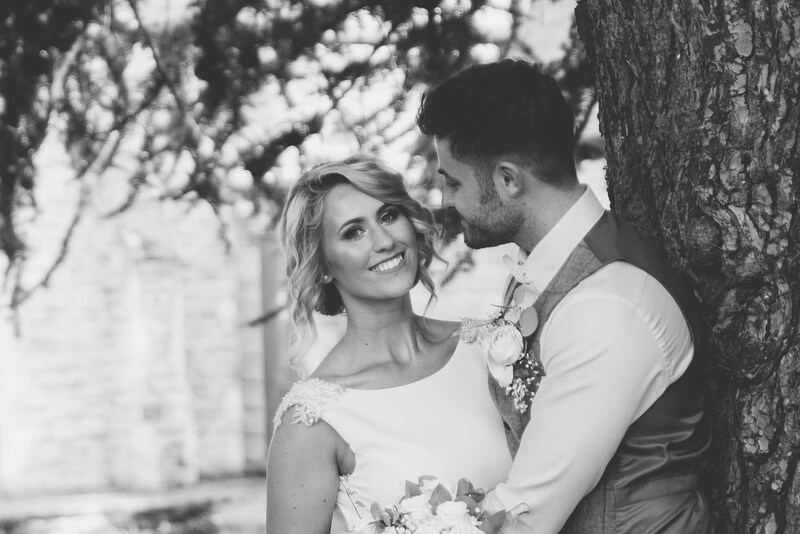 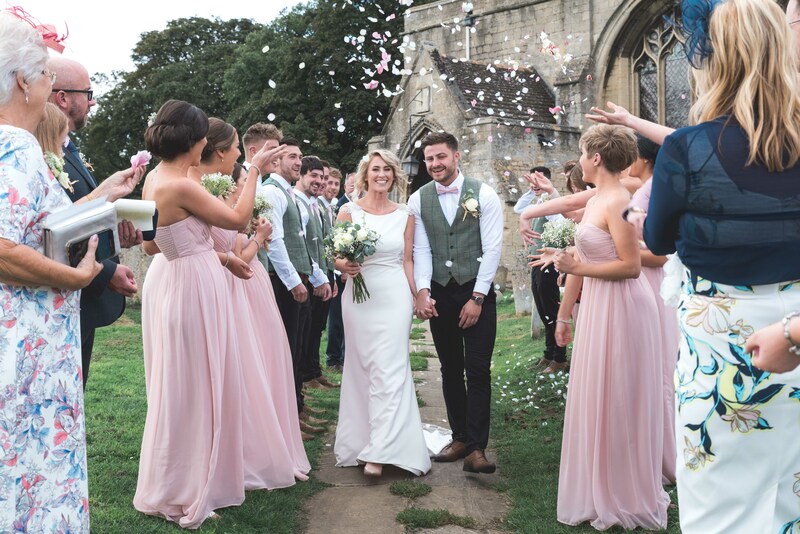 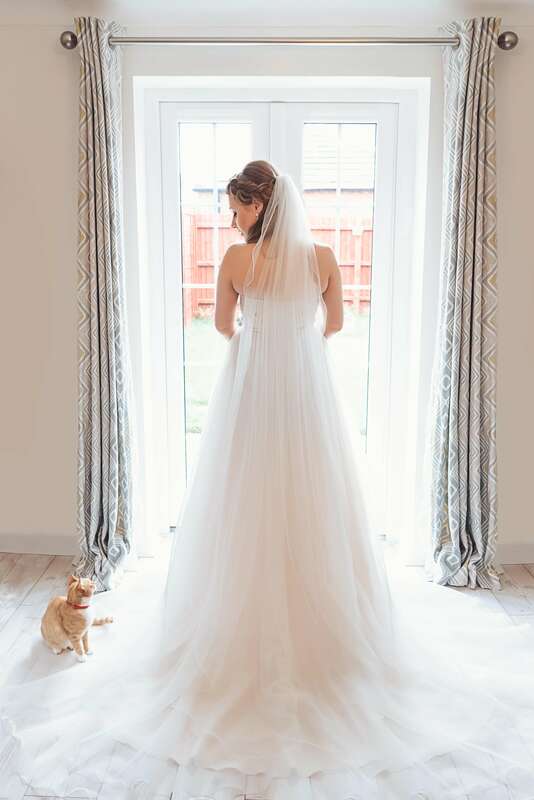 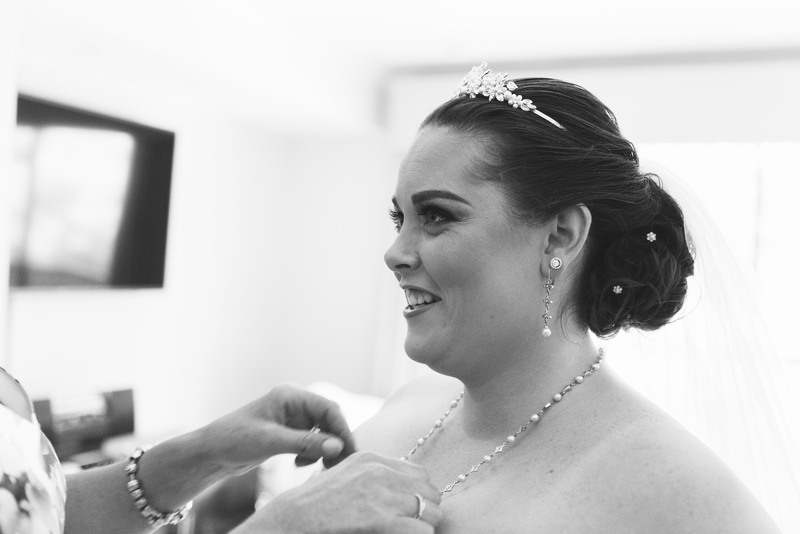 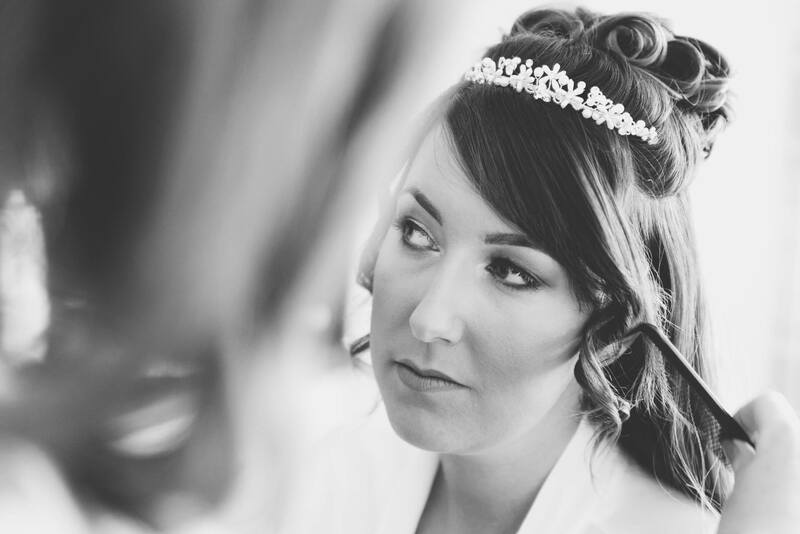 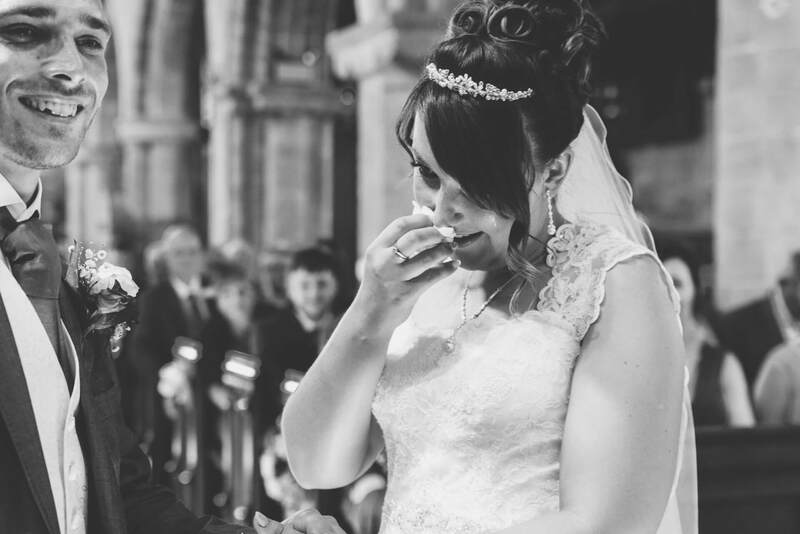 Both Vicki and James wanted to ensure their were lots of natural candid photographs to help tell the story of their day, these were easy to capture with the delightful relaxed and happy wedding guests, lots of laughs, tears and happy moments captured on camera throughout the day. 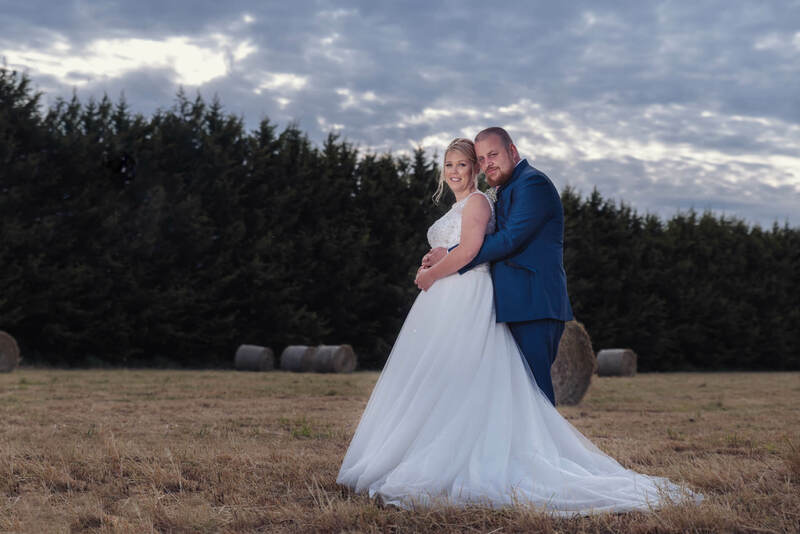 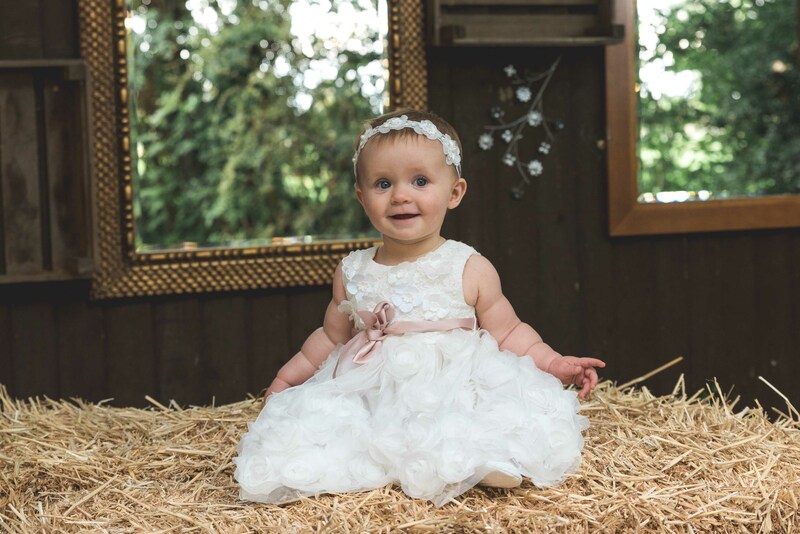 I’d also like to thank Emma from Little Cherubs photography for being a fantastic second shooter and helping to create some stunning wedding photography in the beautiful hay bale field opposite Whaplode Manor, and thank you to James and Vicki for trusting me when I suggested heading into the field. 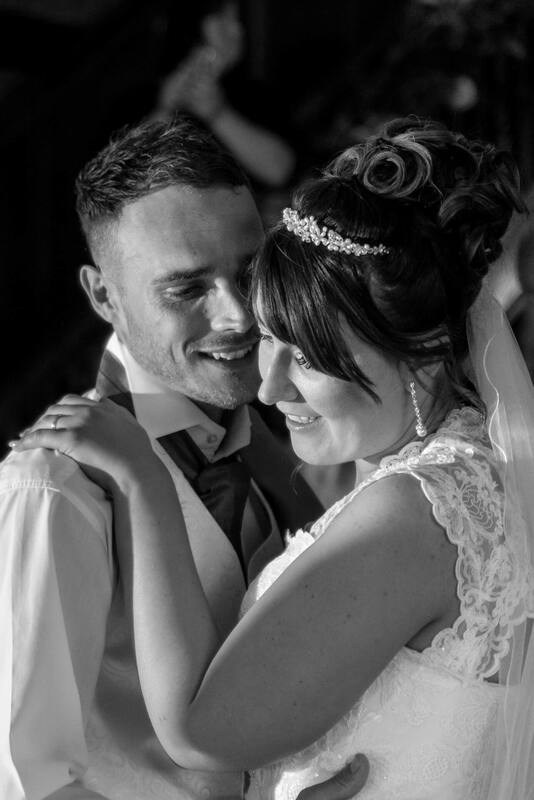 Mr and Mrs King thank you for choosing me to capture your wedding photography. 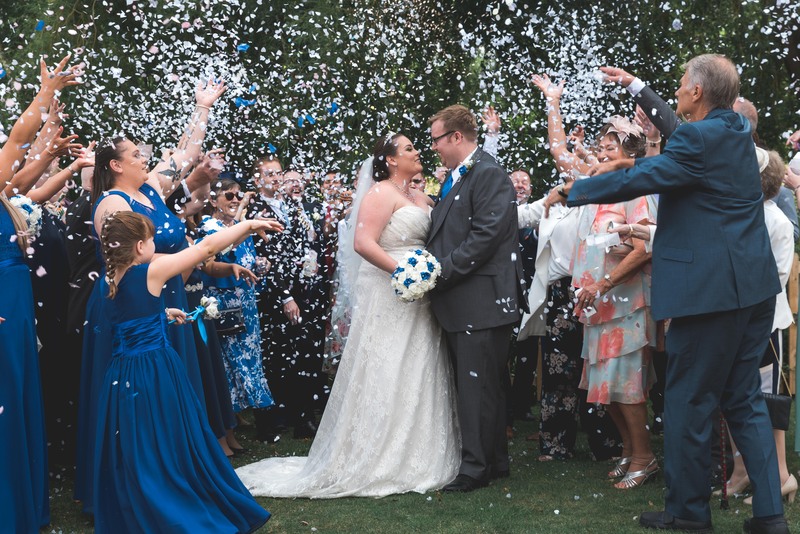 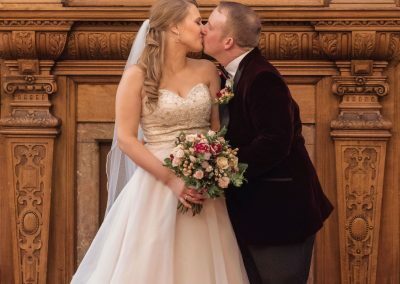 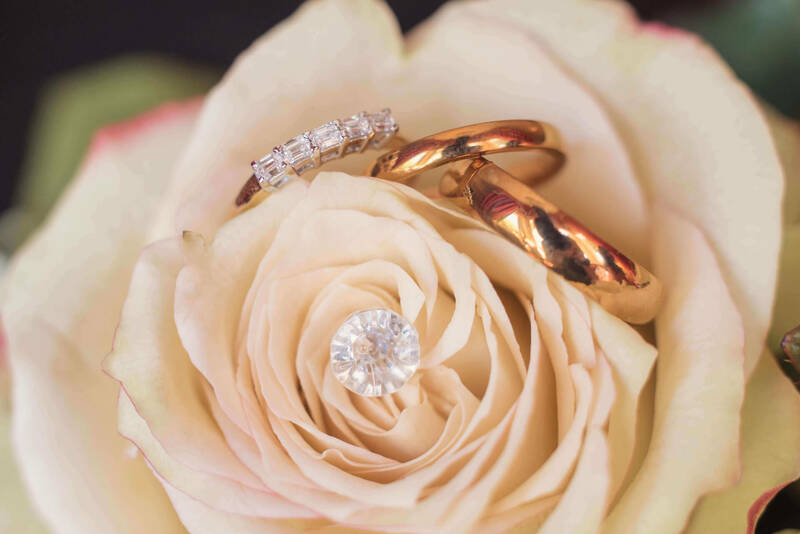 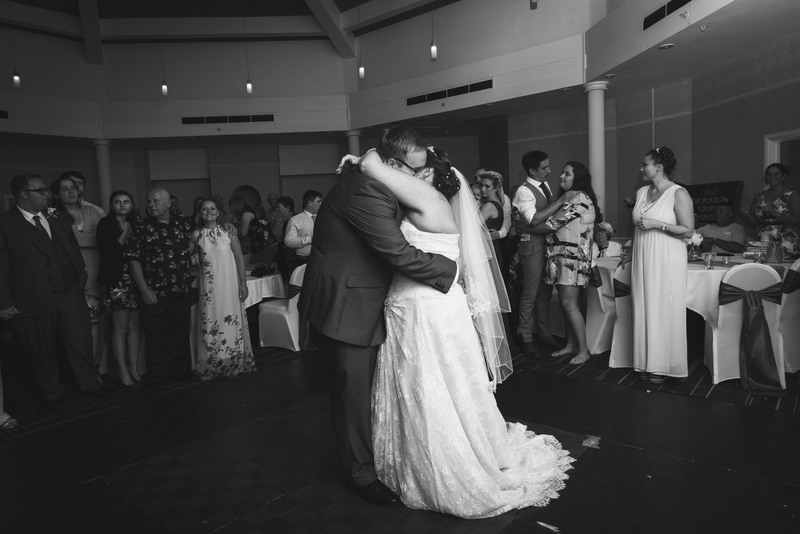 Here are some highlights of their magical day.